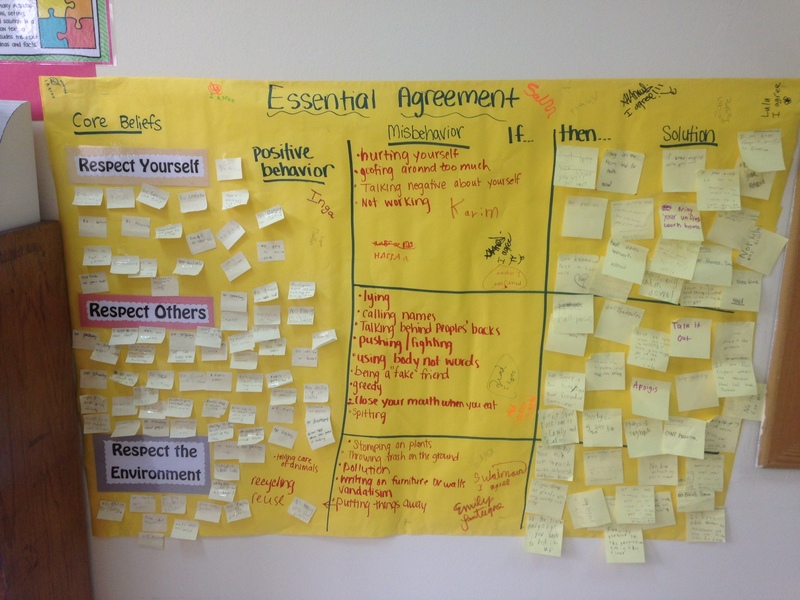 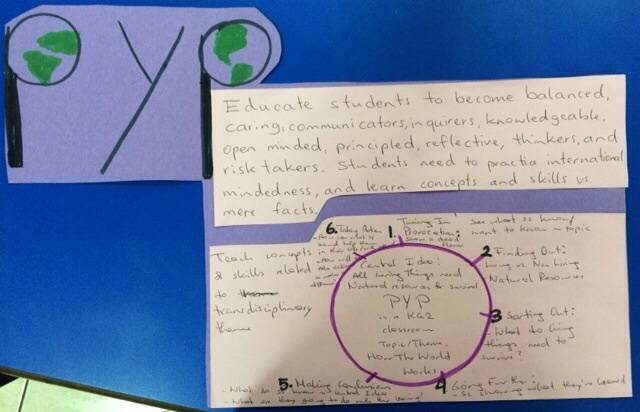 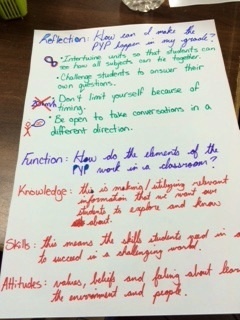 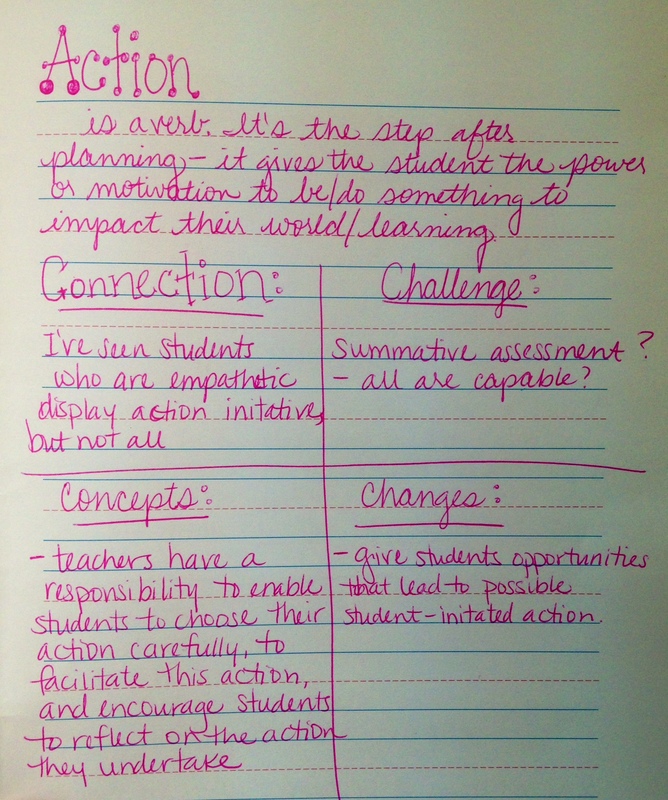 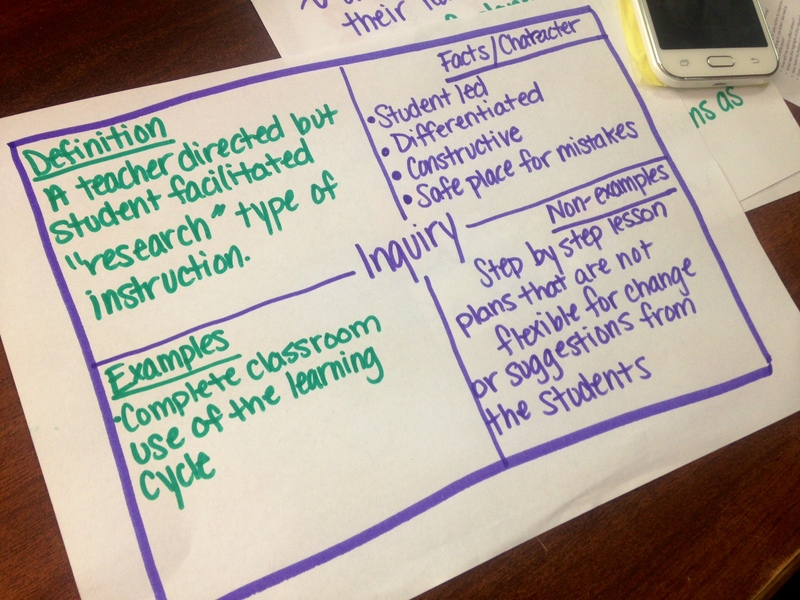 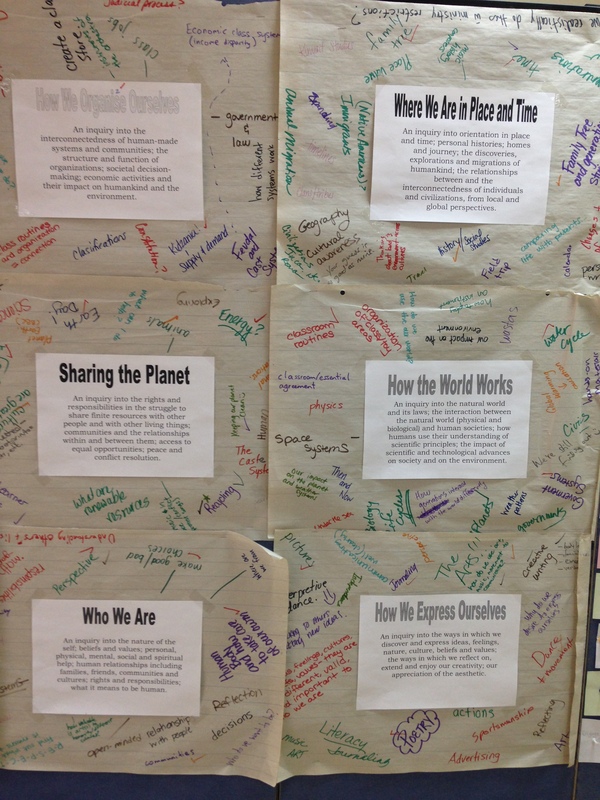 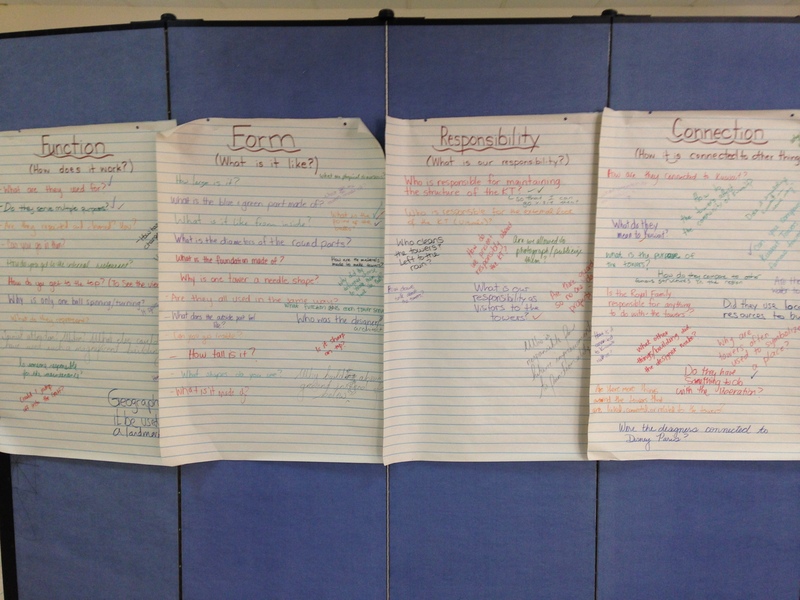 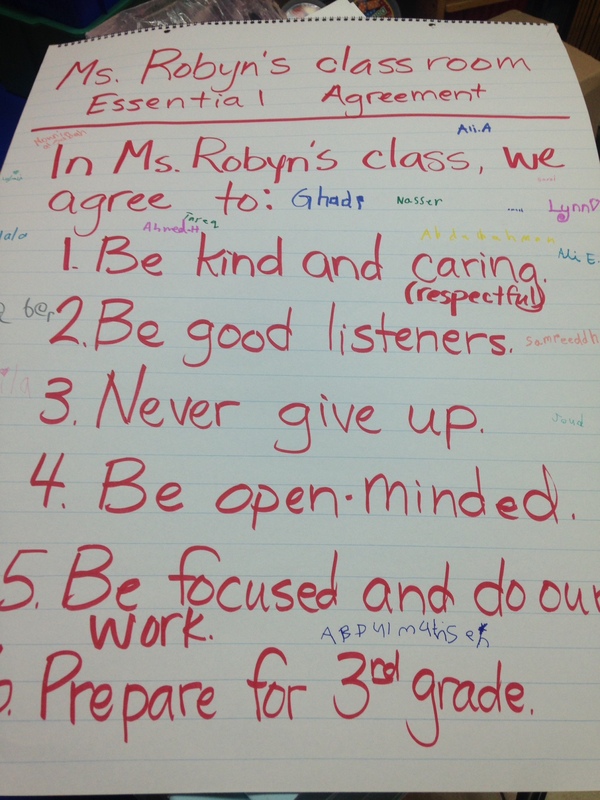 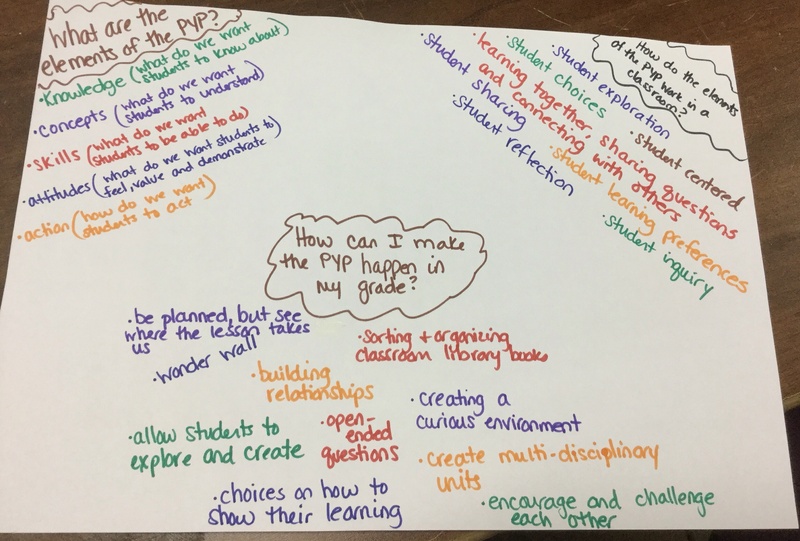 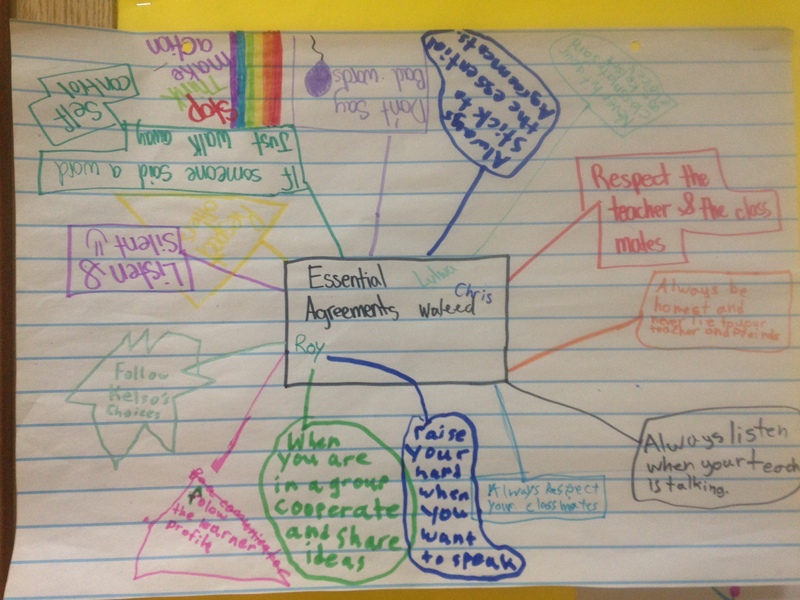 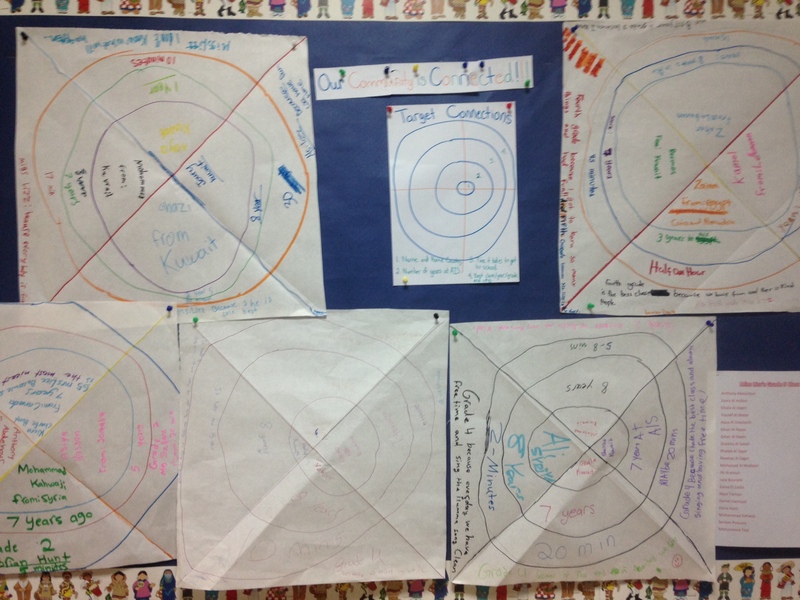 A few months ago I posted about how our school was trying to better balance all 5 Essential Elements of the PYP. 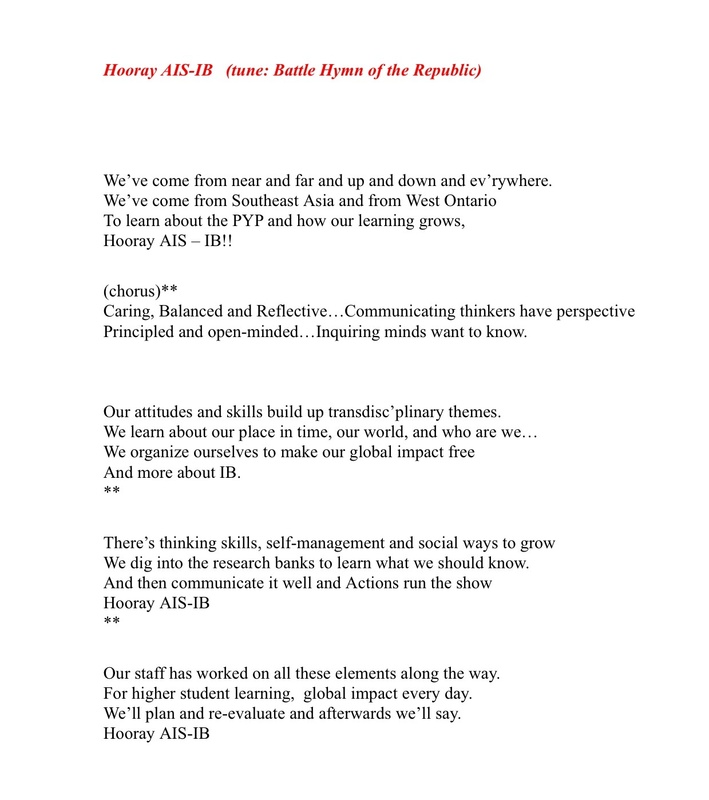 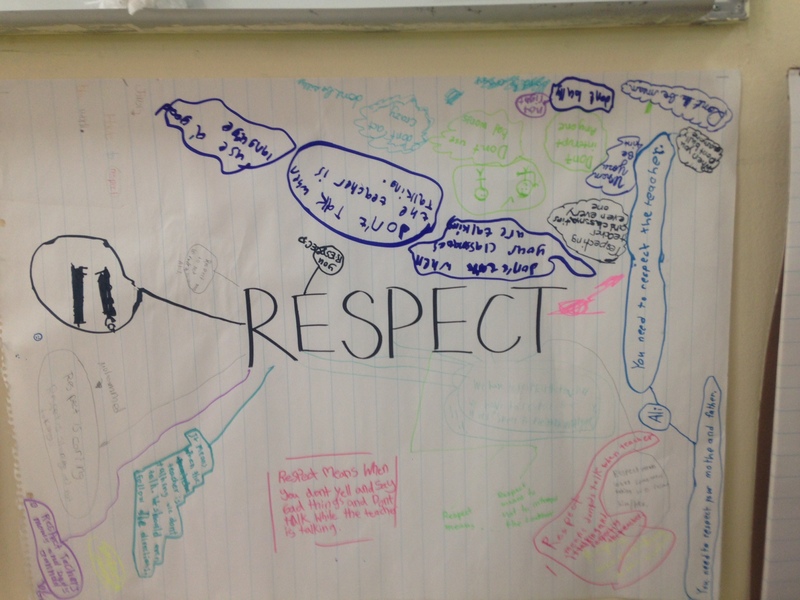 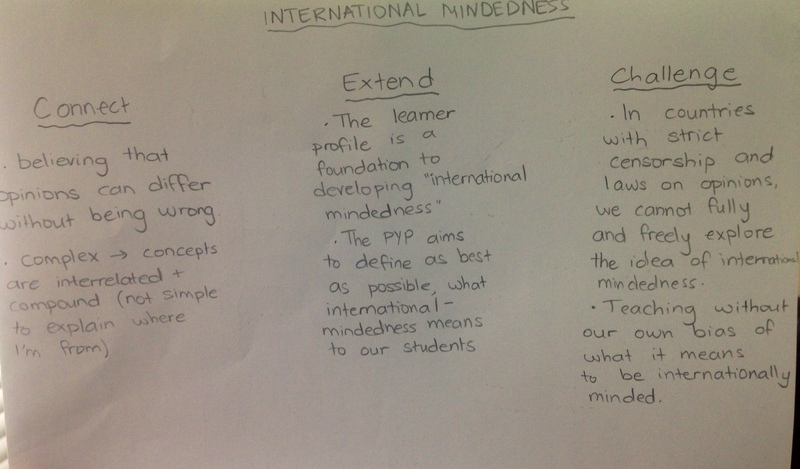 As we reflected, we felt that we were heavily focused on students’ attainment of knowledge and we were getting better at developing their conceptual understandings, but we still felt that we could do a better job bringing the learner profile, attitudes and skills more to the forefront on a daily basis. 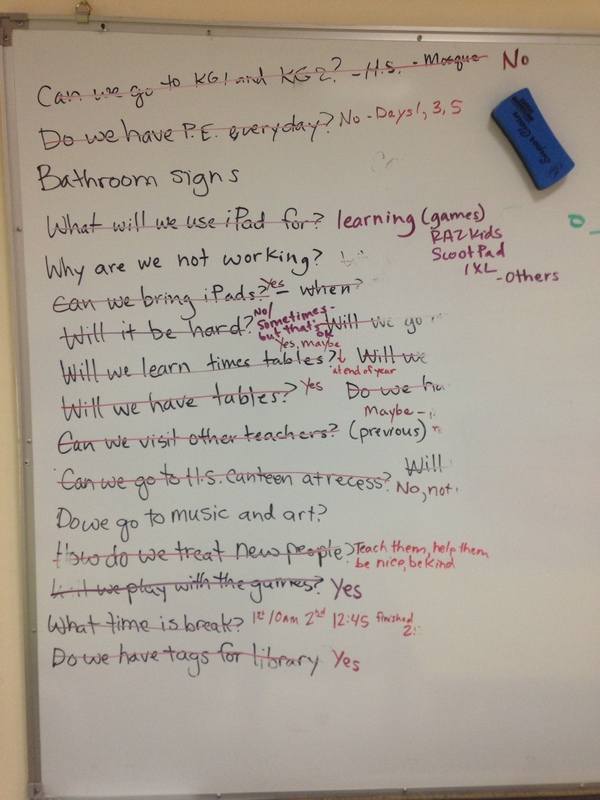 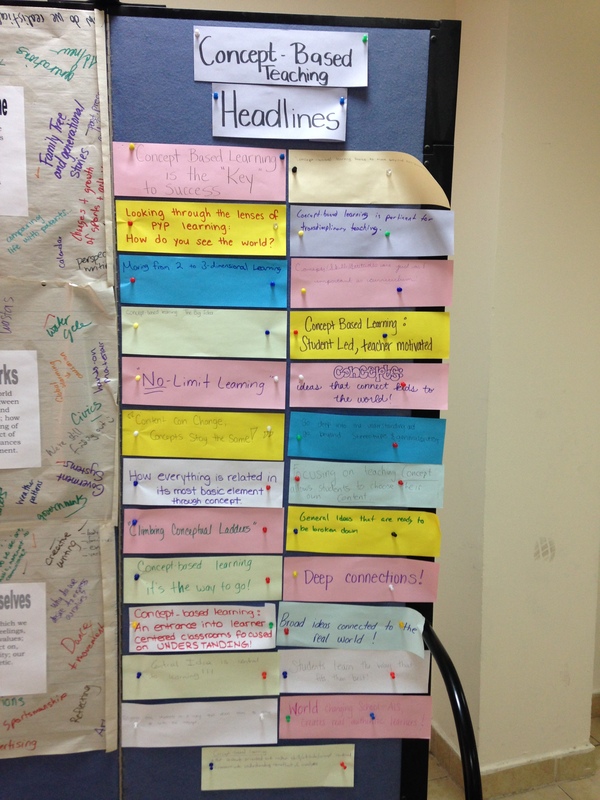 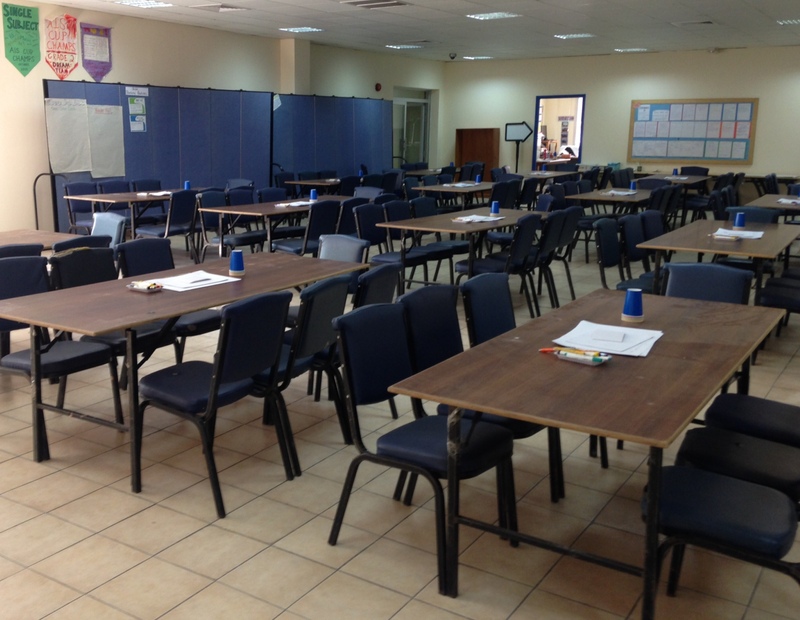 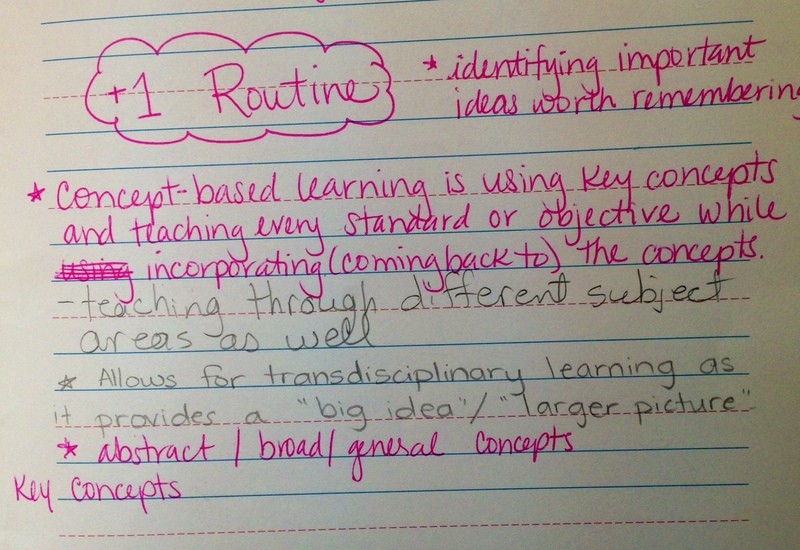 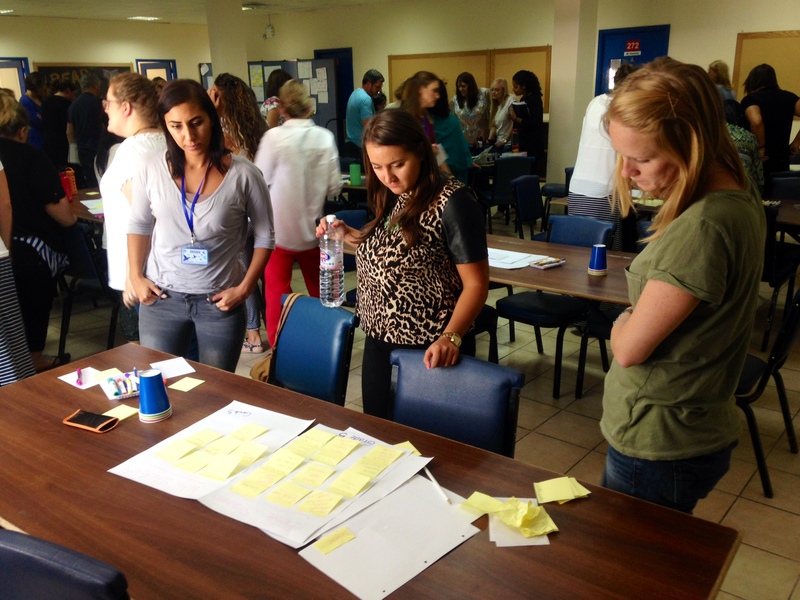 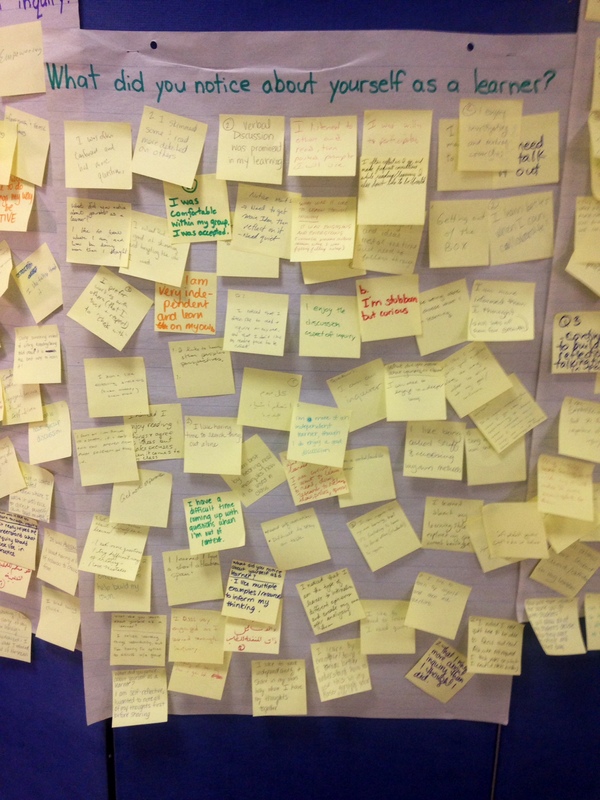 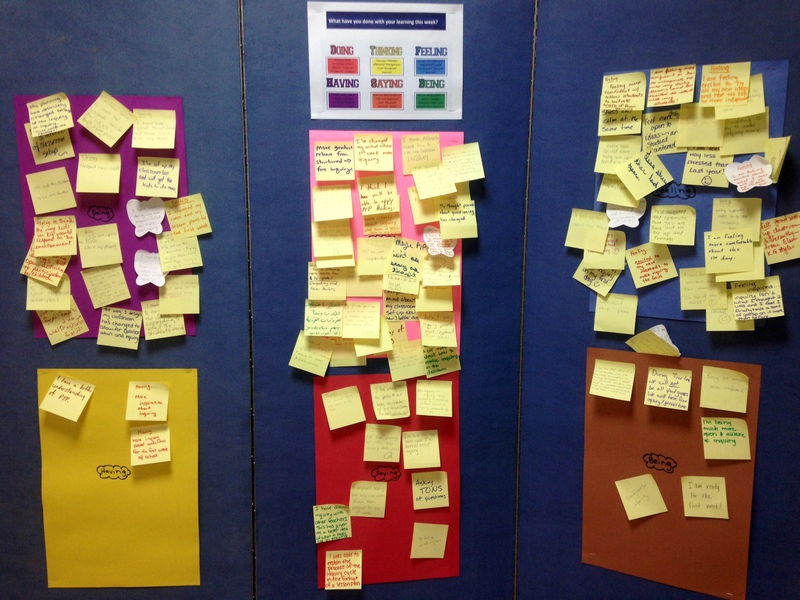 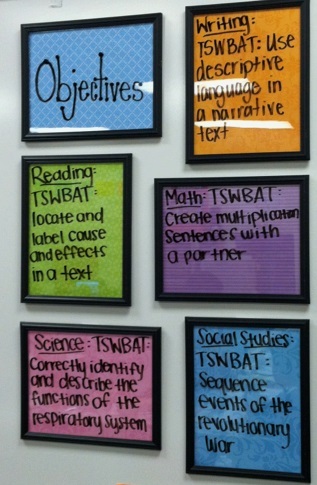 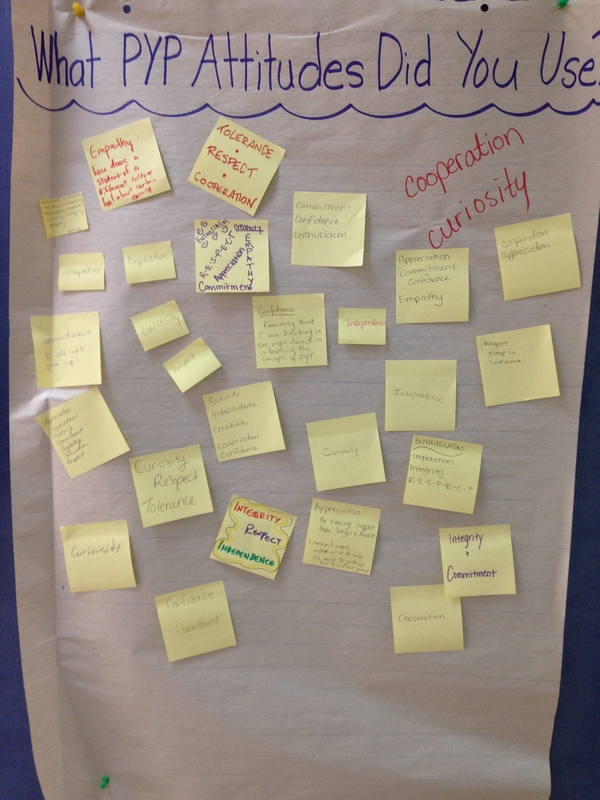 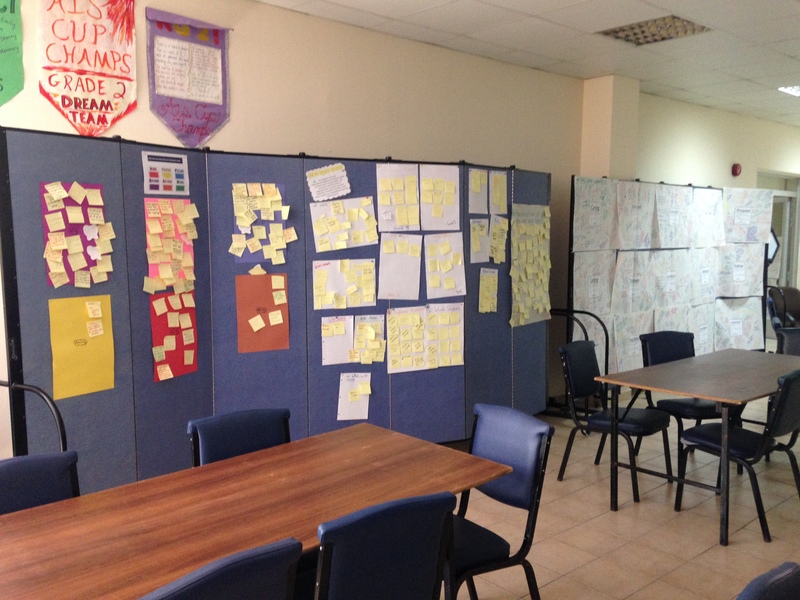 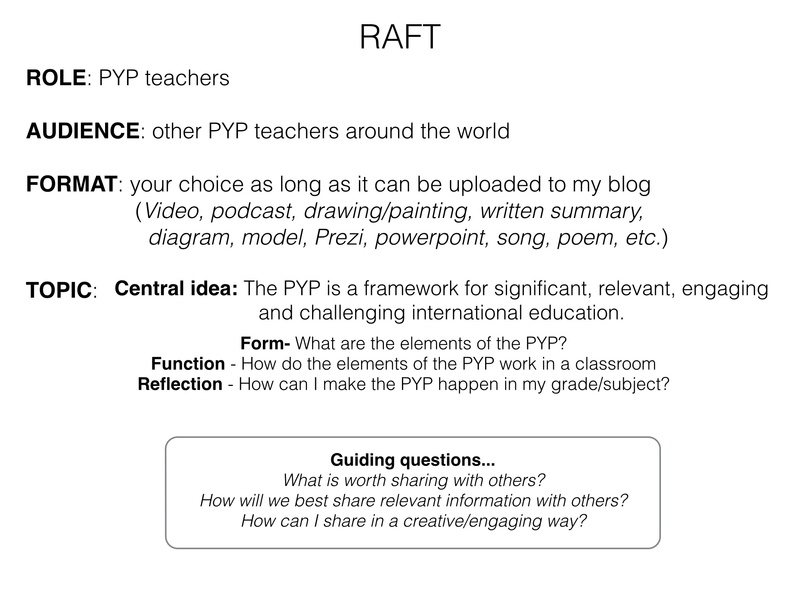 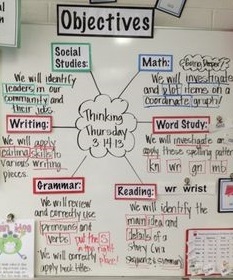 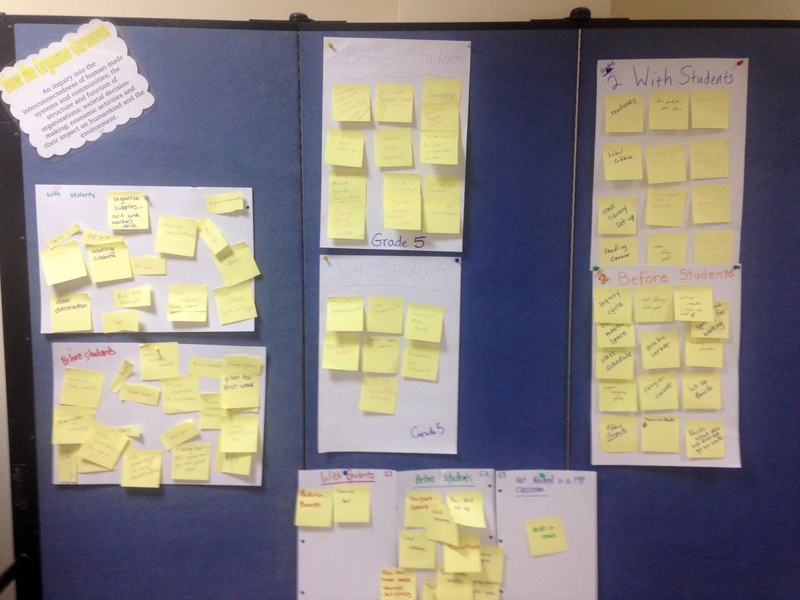 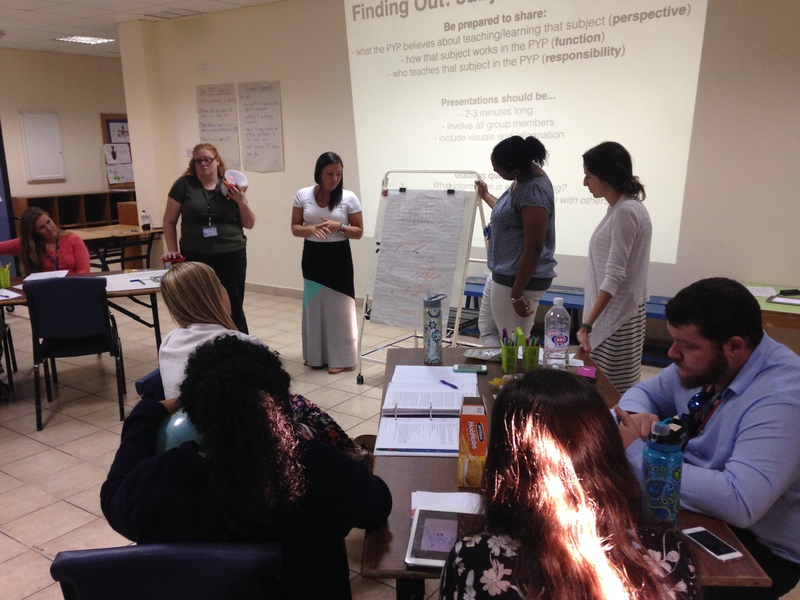 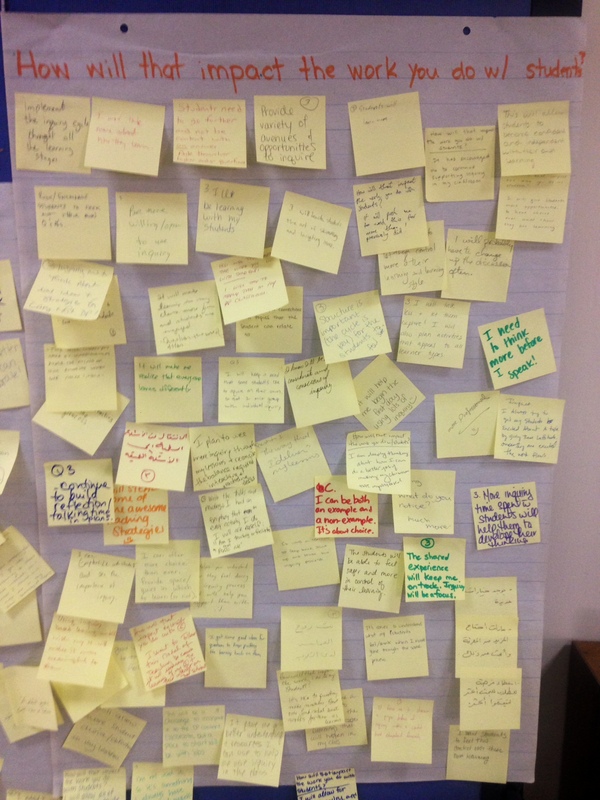 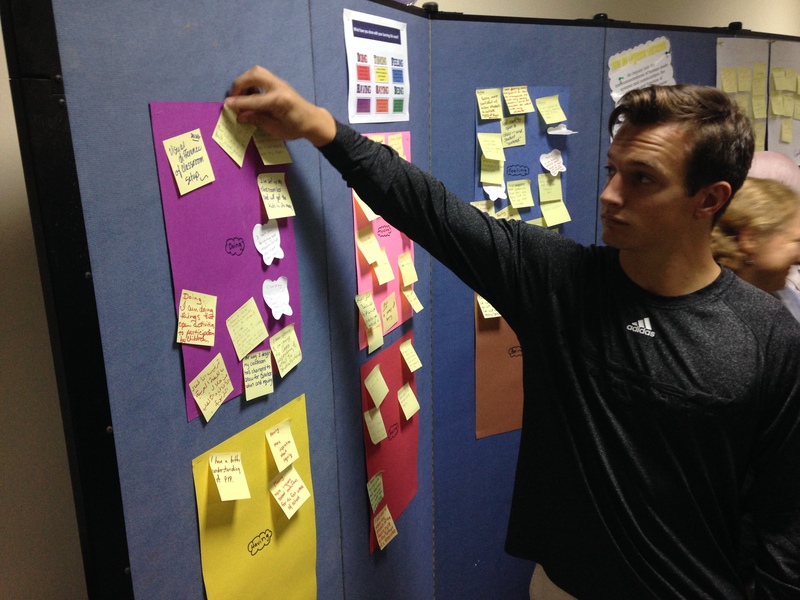 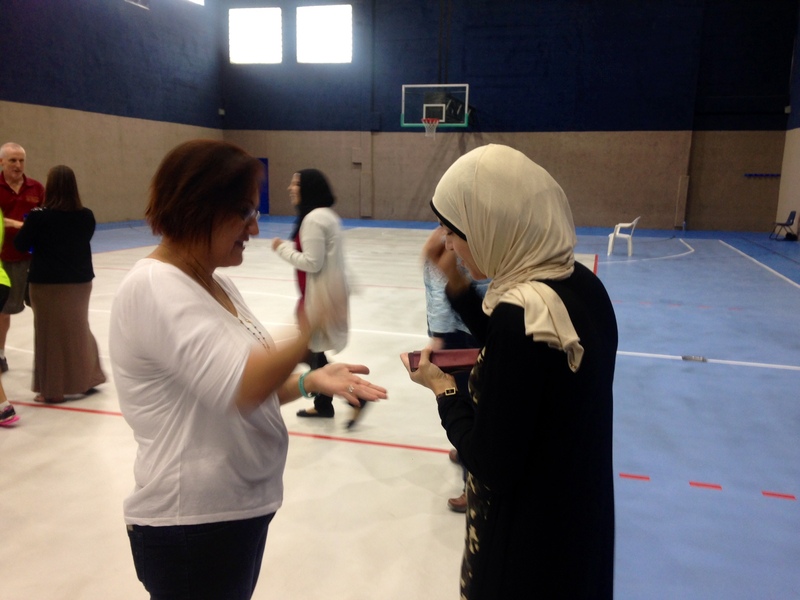 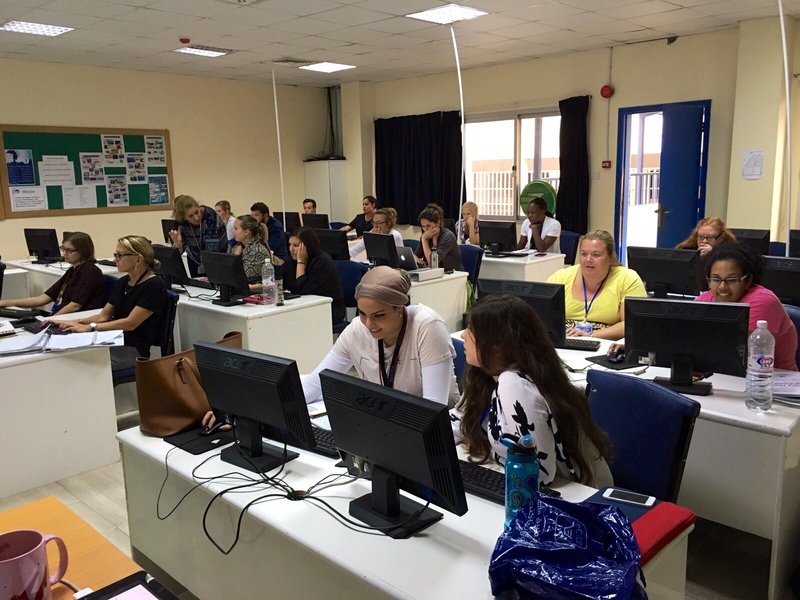 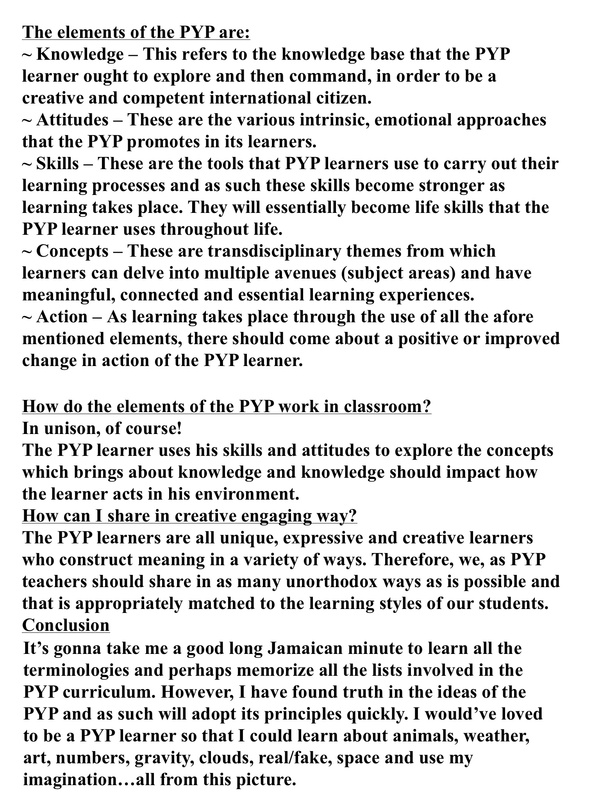 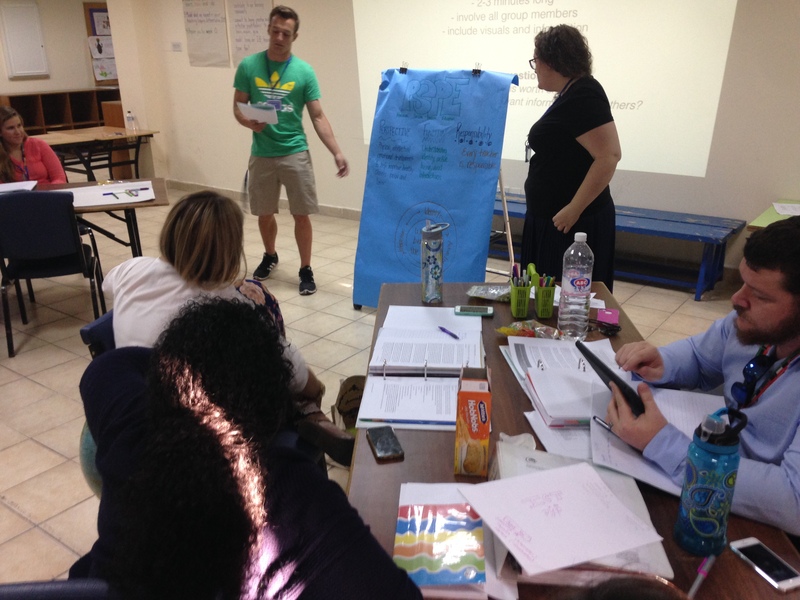 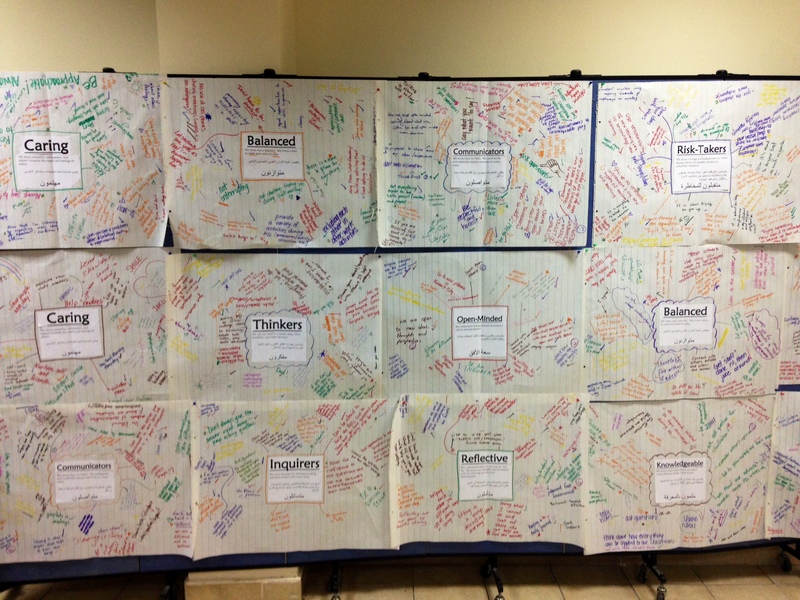 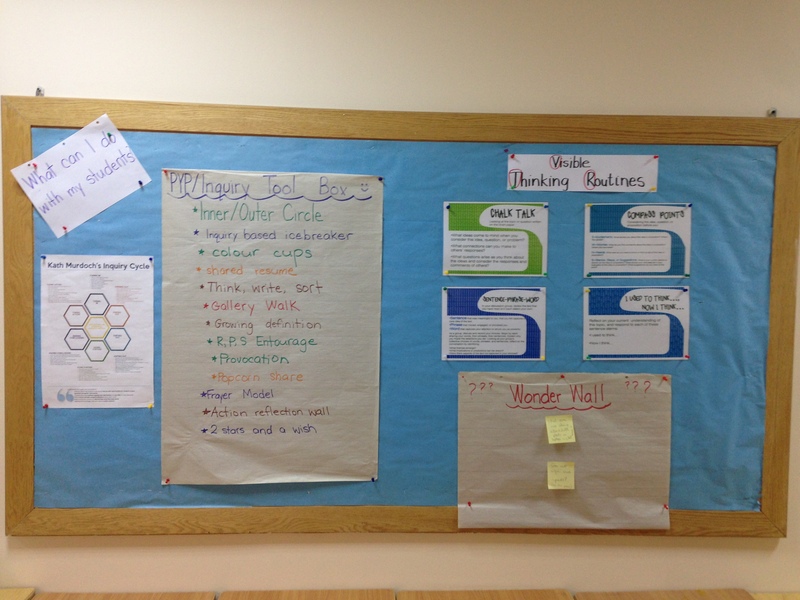 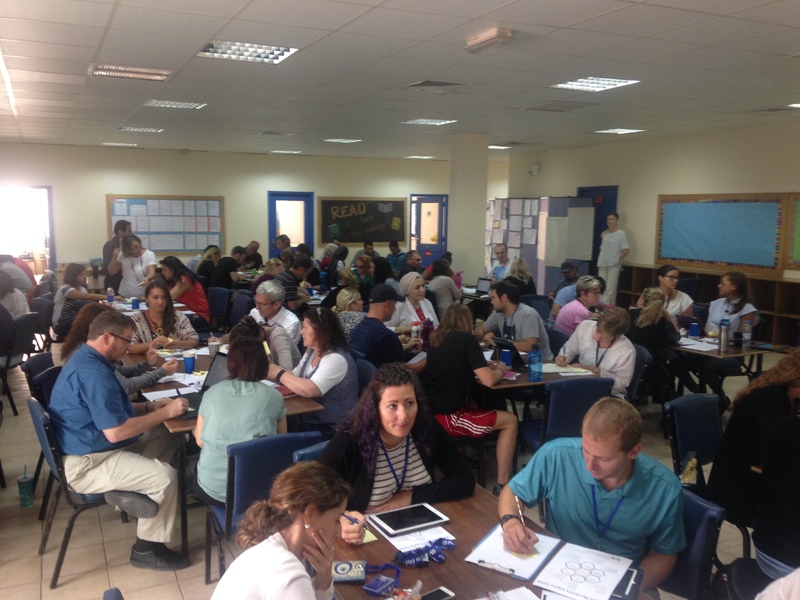 As an attempt to further that goal, we have started to discuss the use of posting daily “PYP” learning objectives. 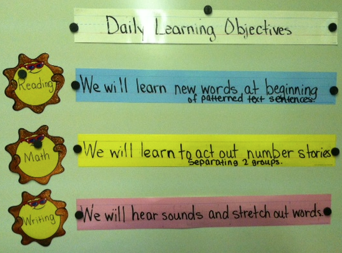 Many education systems are posting “daily objectives” or “learning targets” as they relate to academic knowledge and skills. 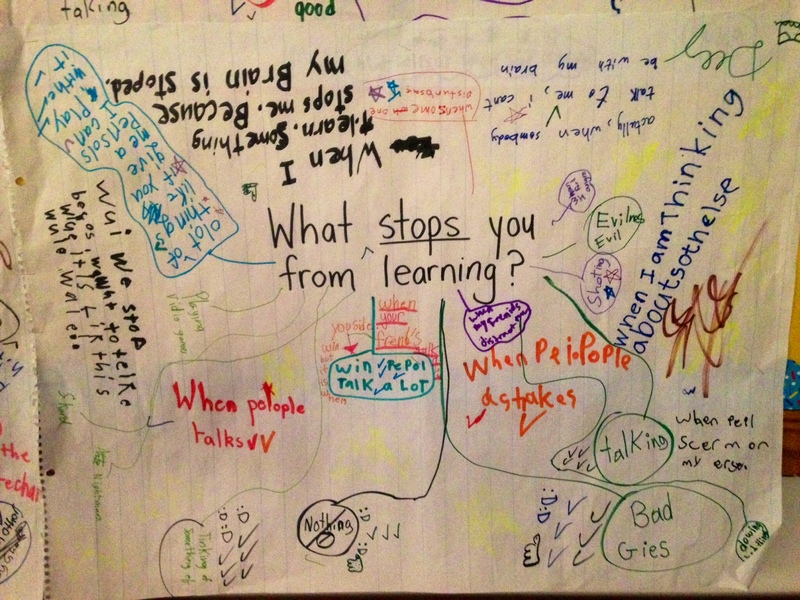 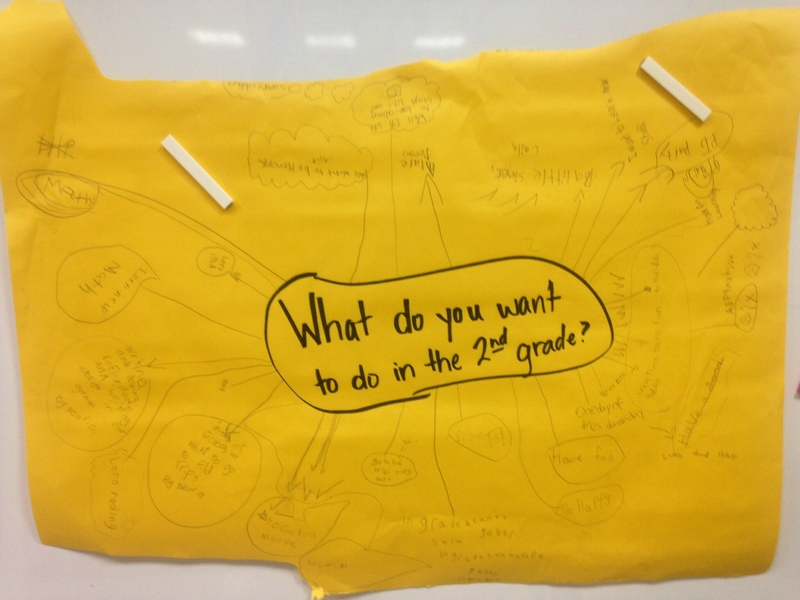 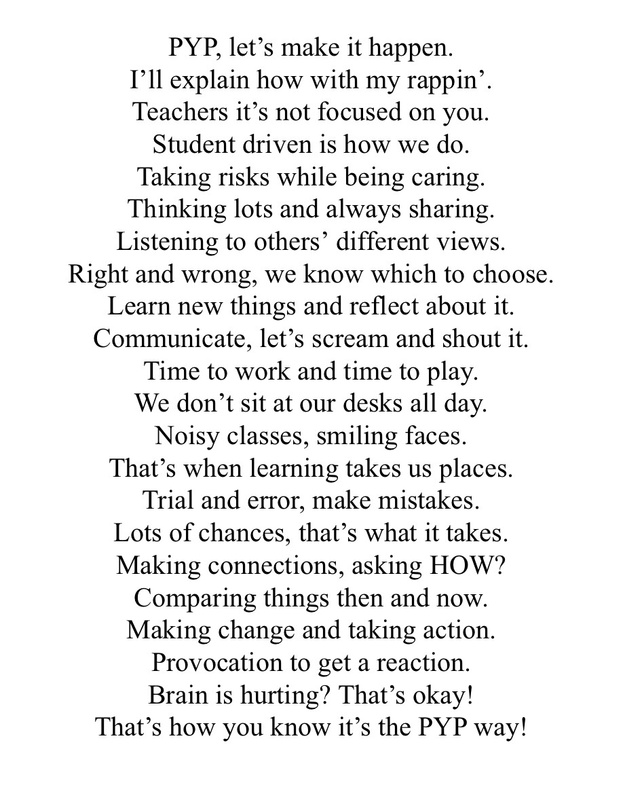 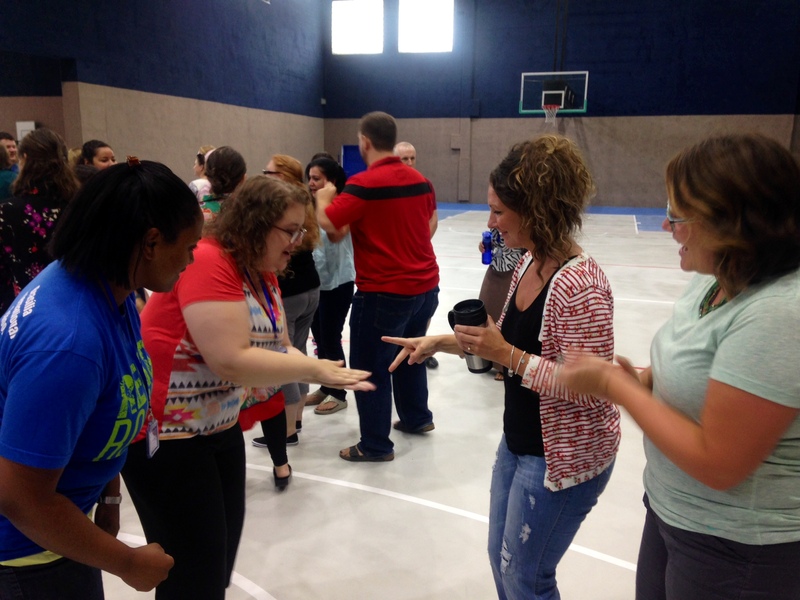 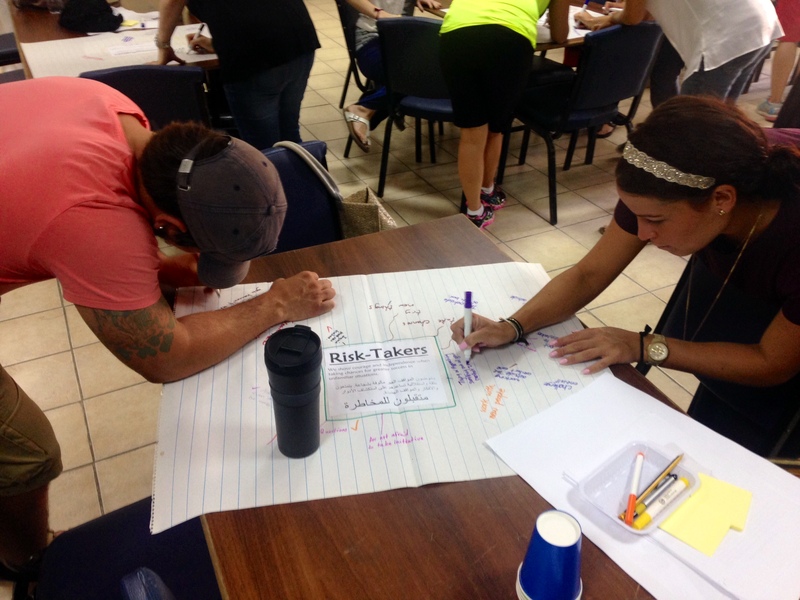 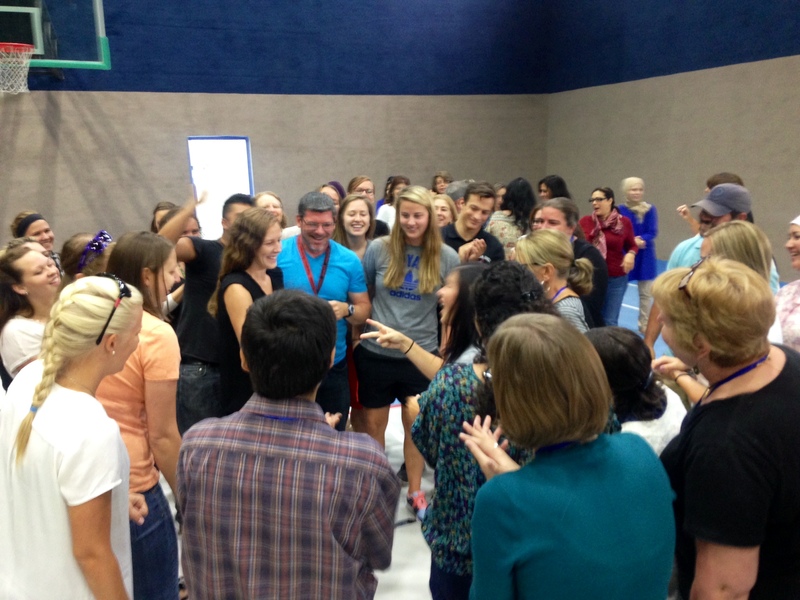 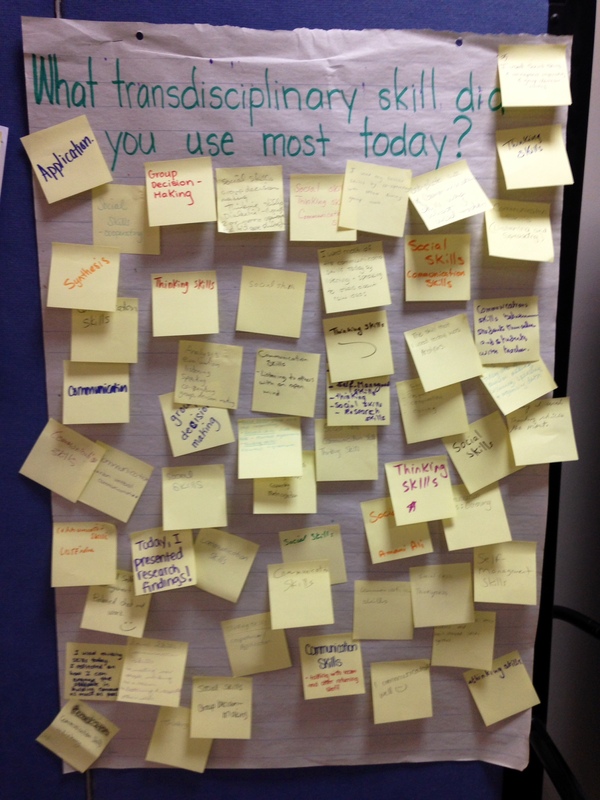 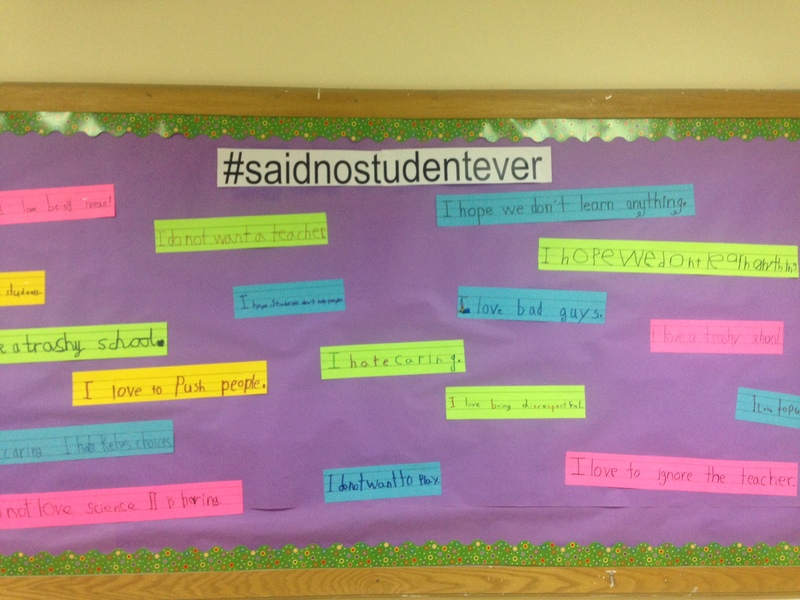 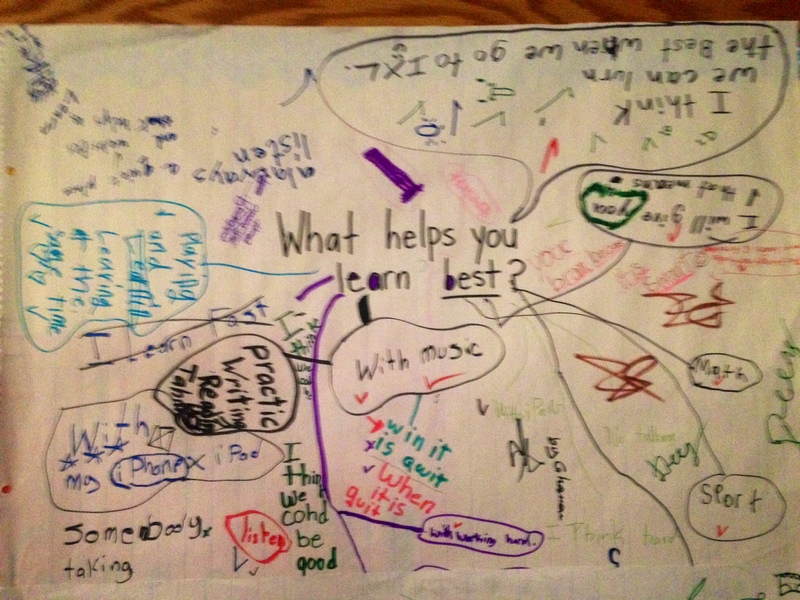 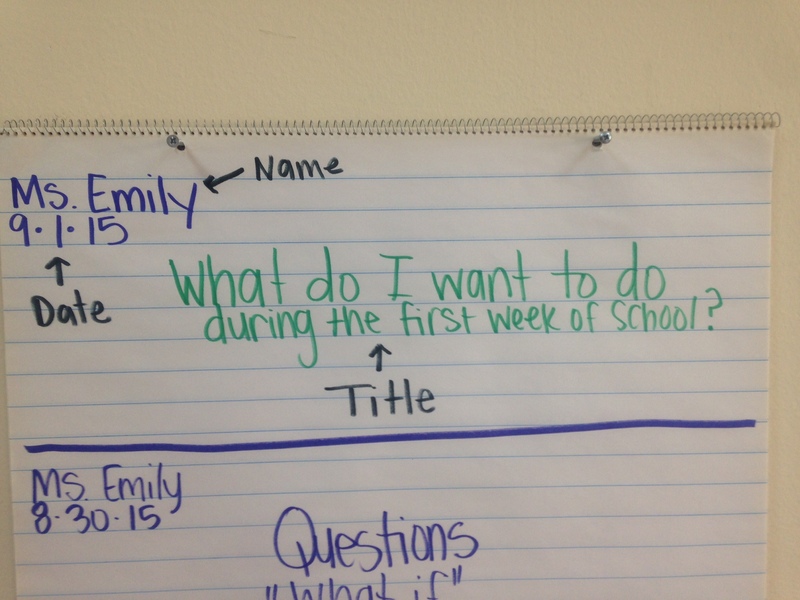 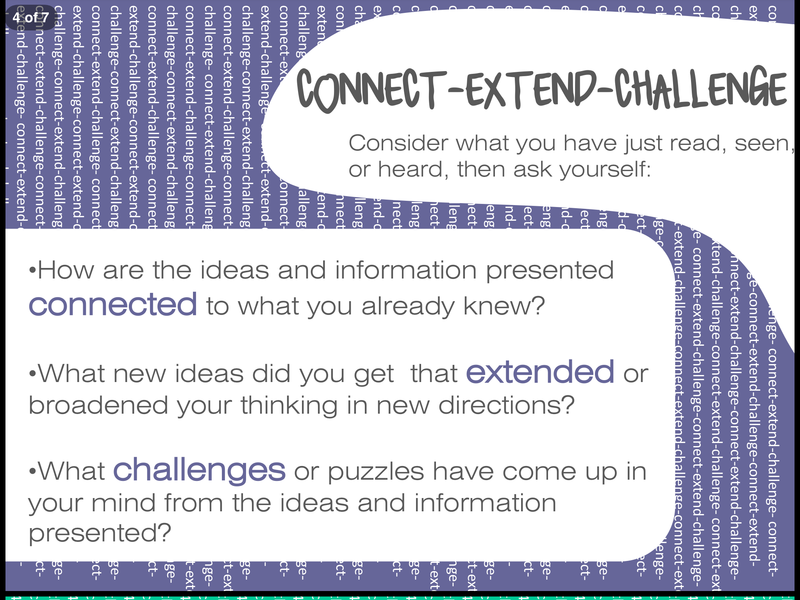 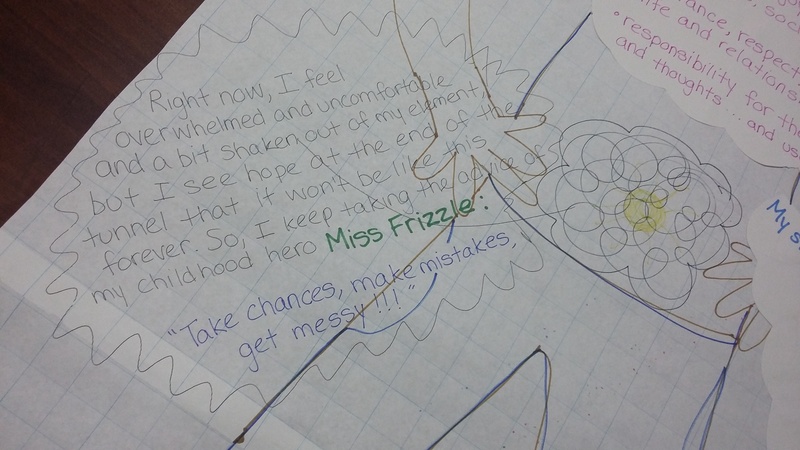 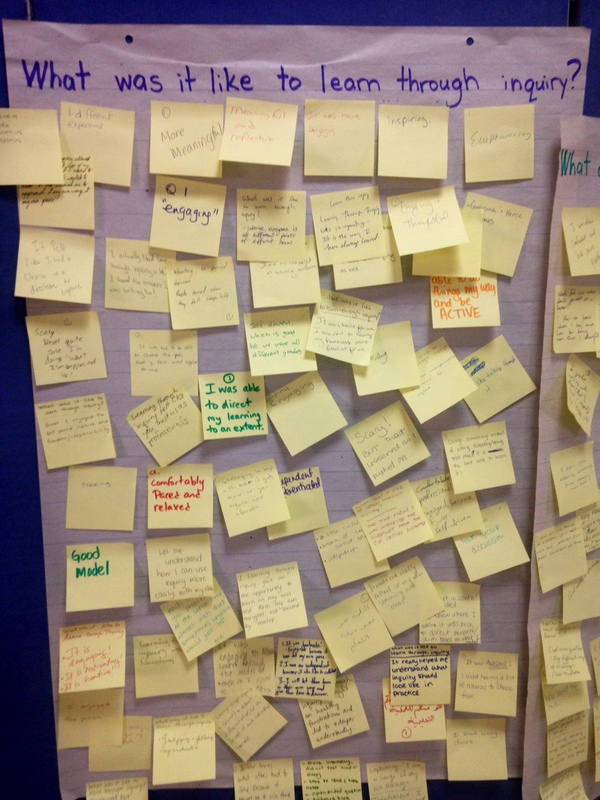 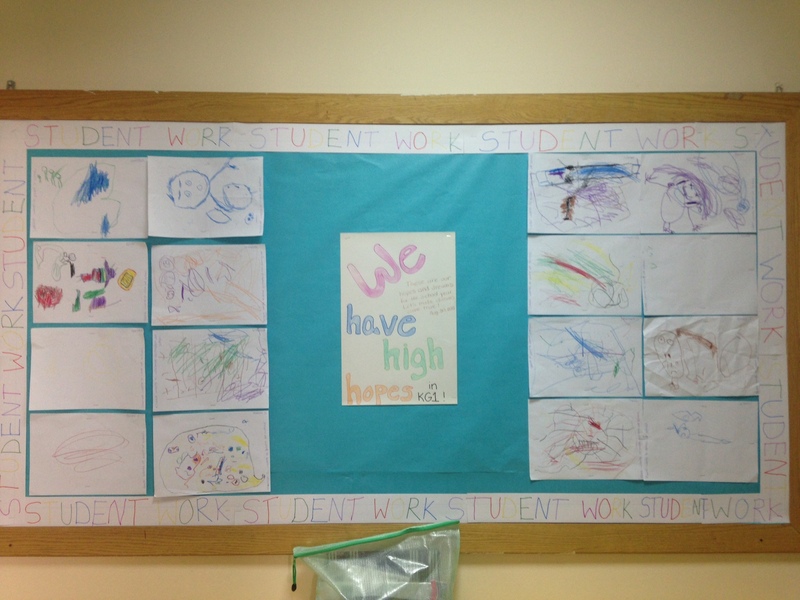 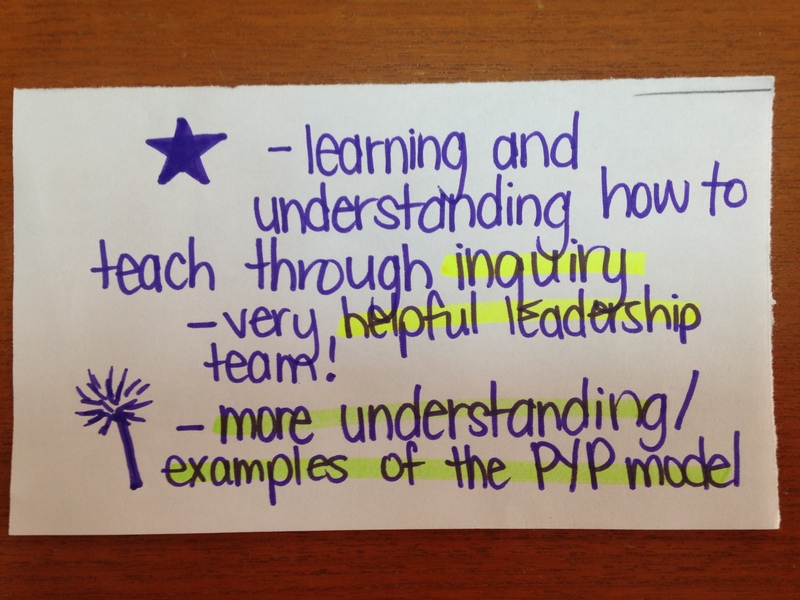 Many PYP teachers are hesitant to do this (and rightfully so! 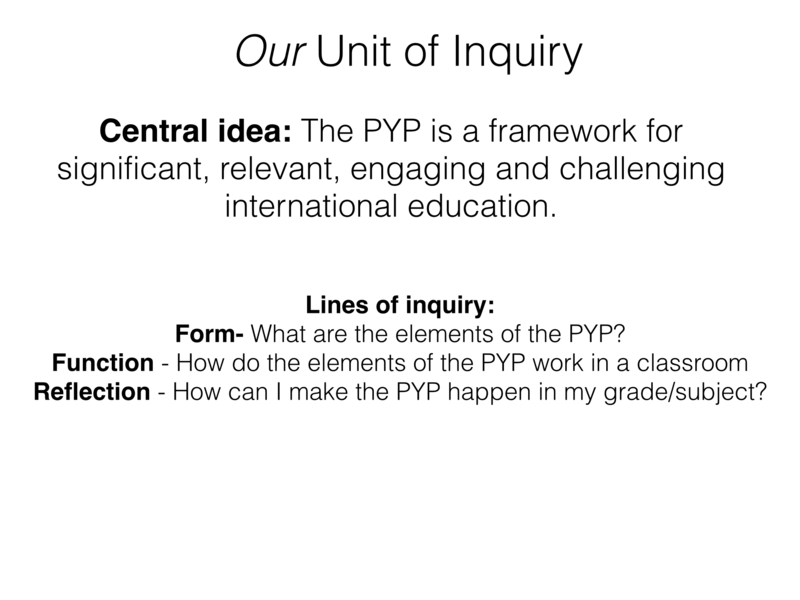 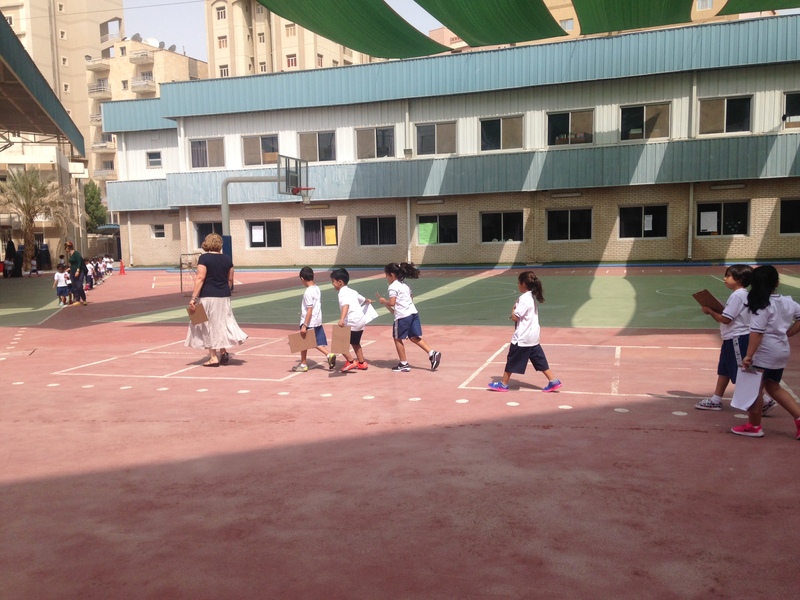 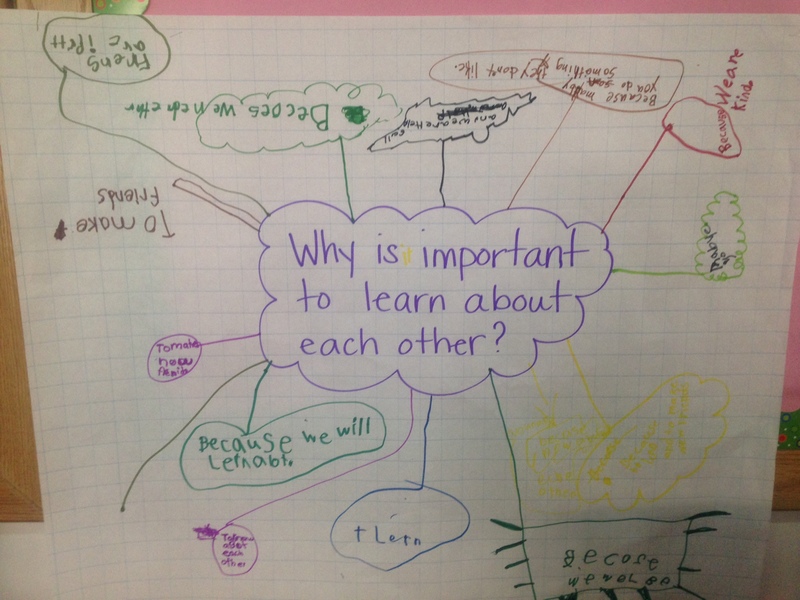 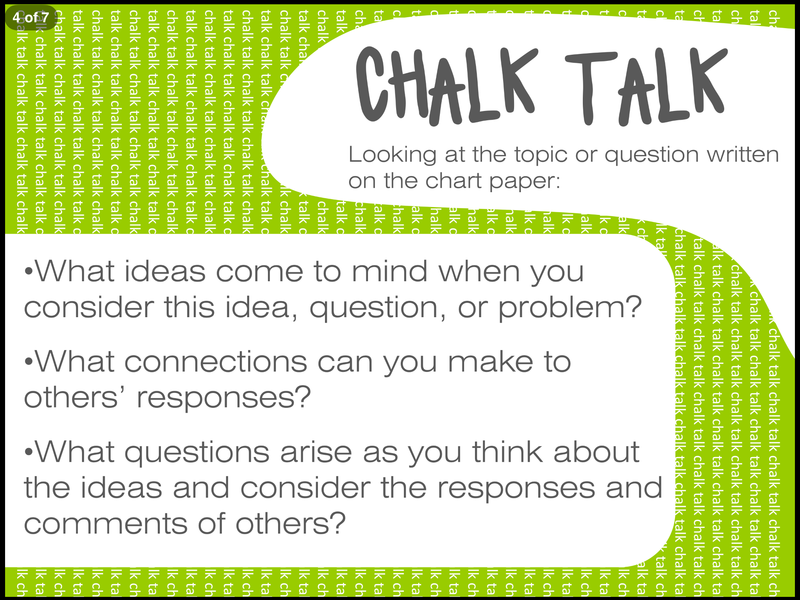 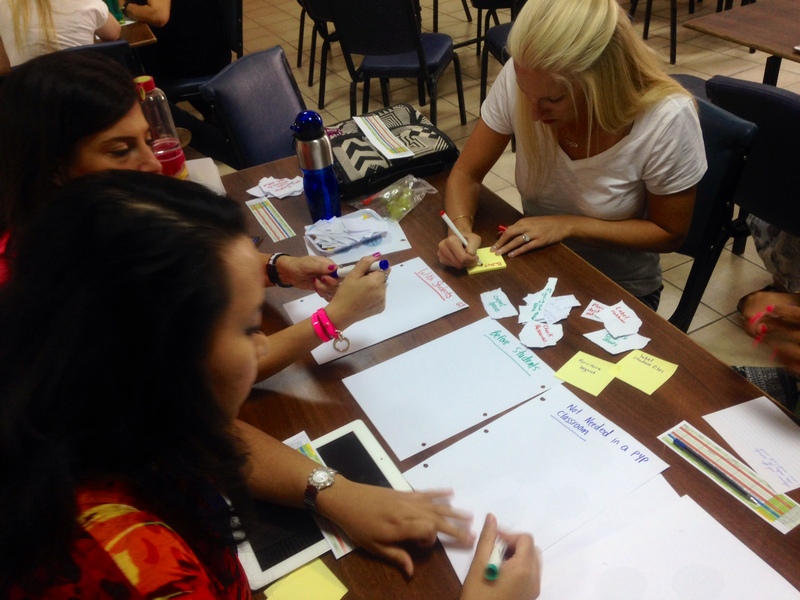 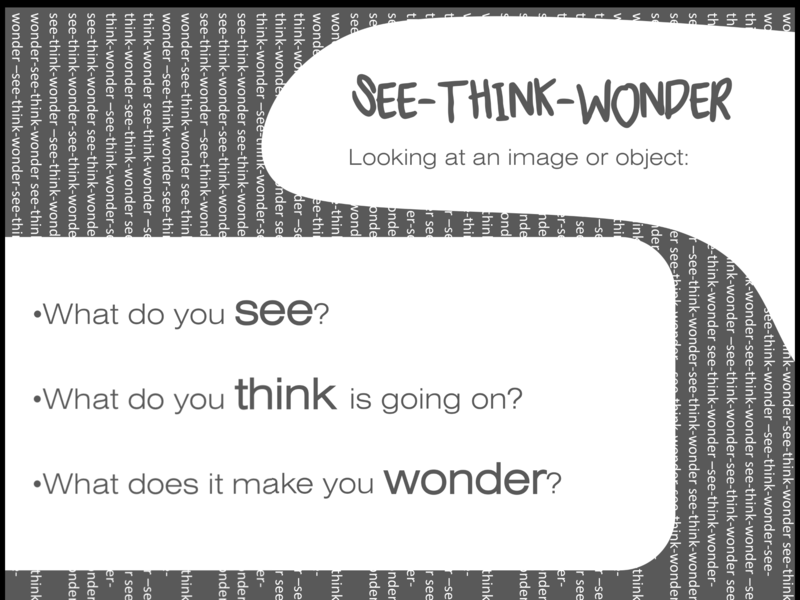 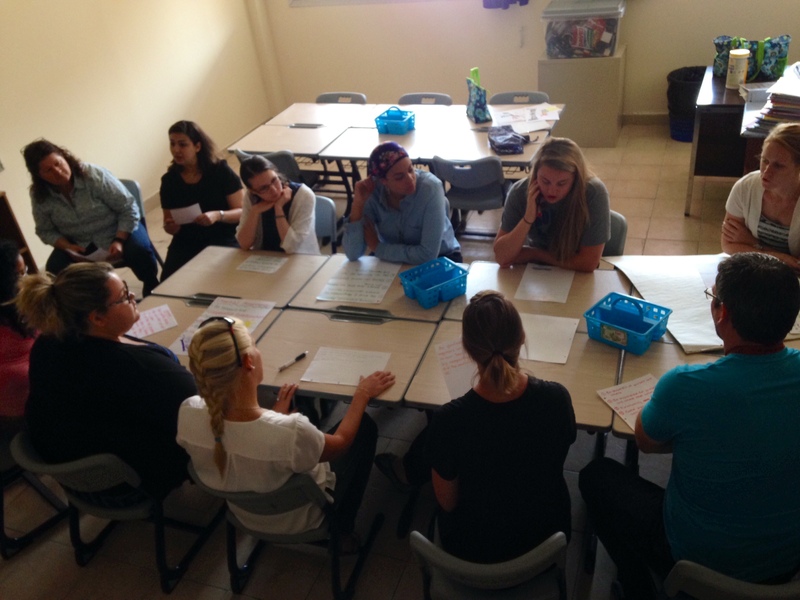 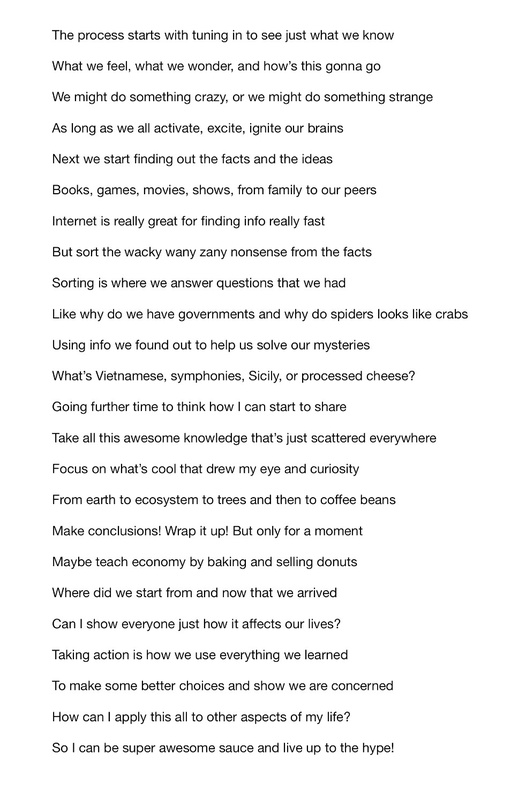 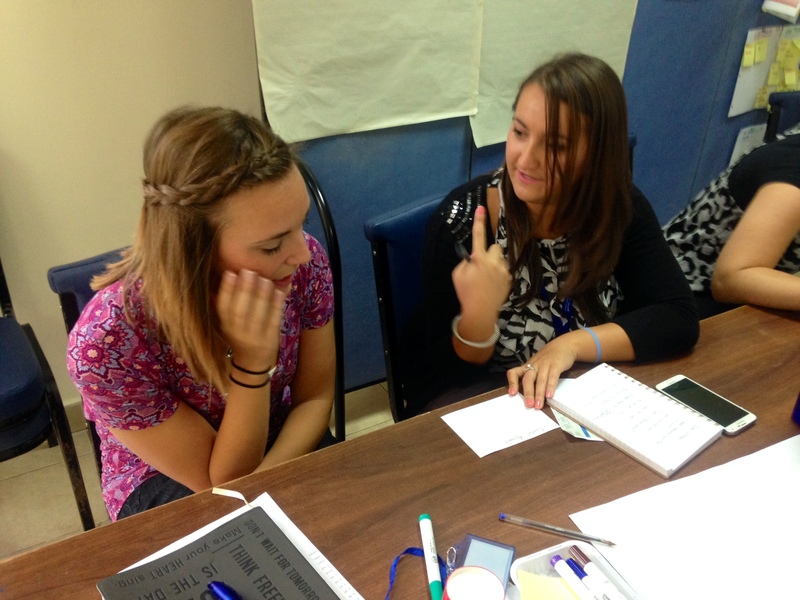 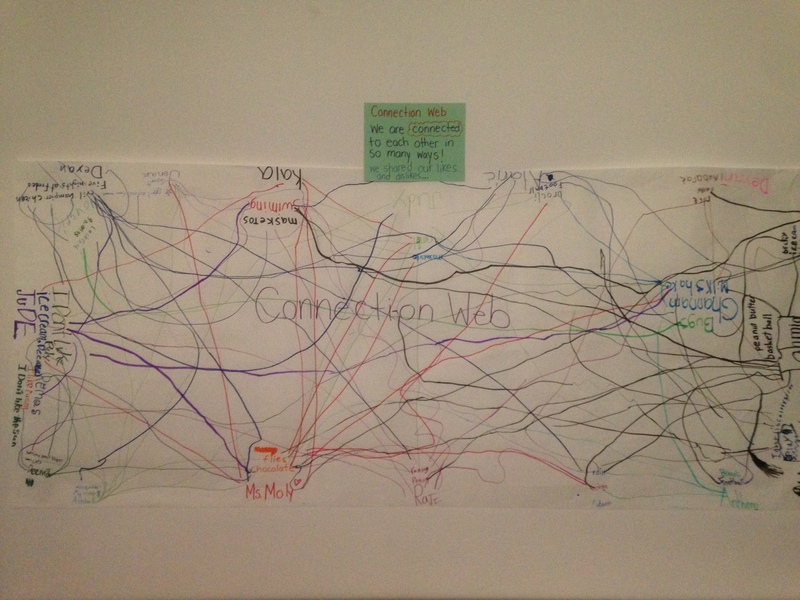 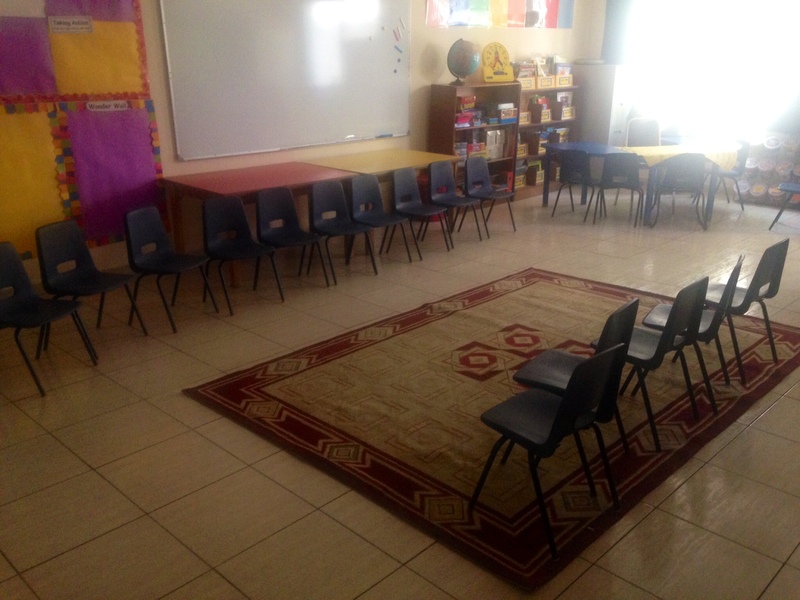 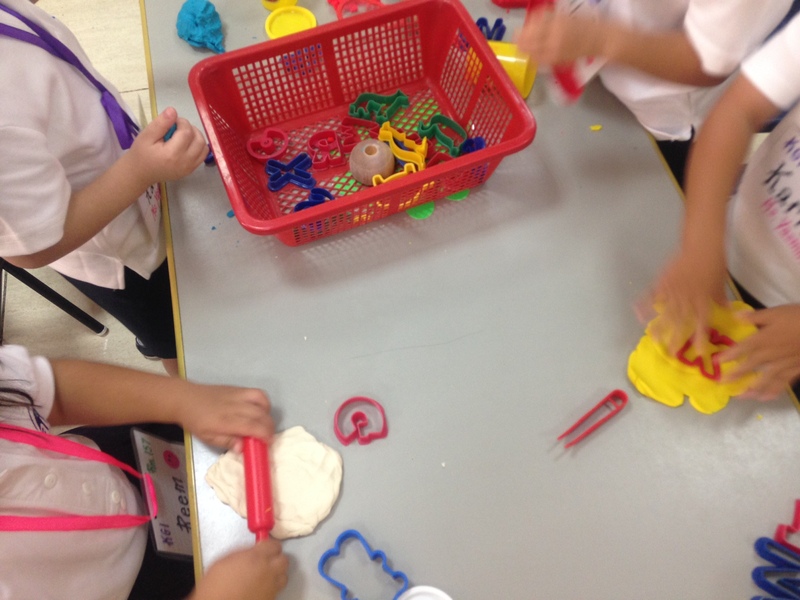 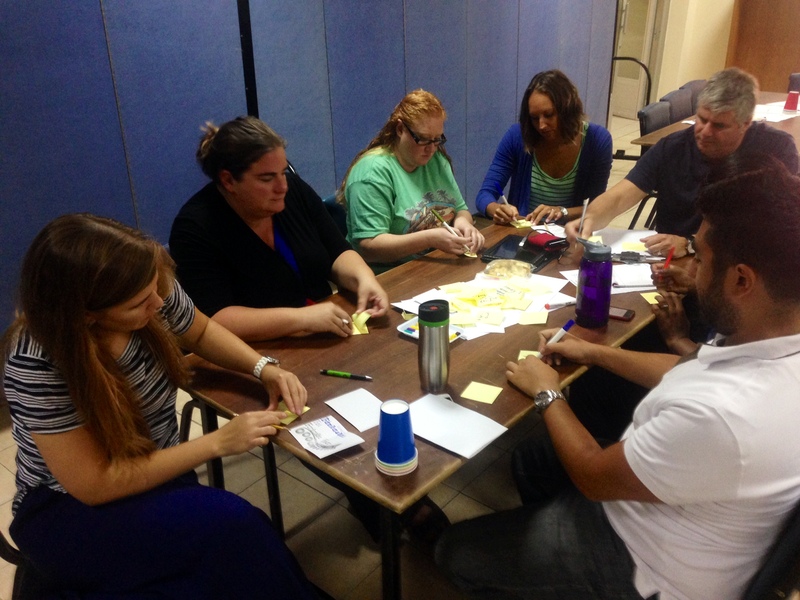 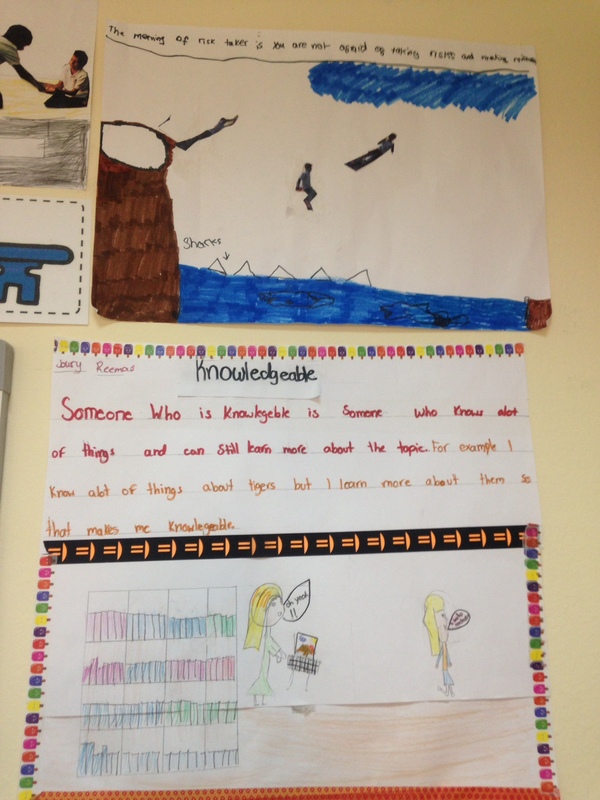 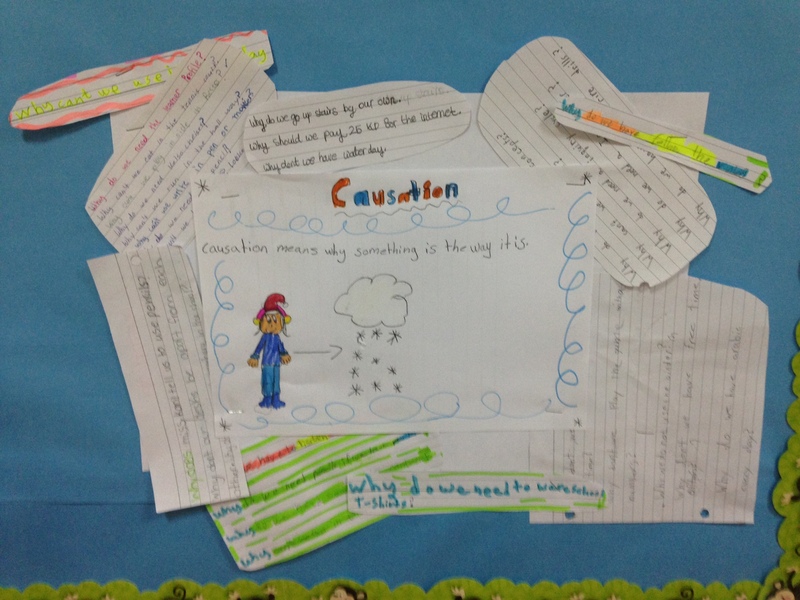 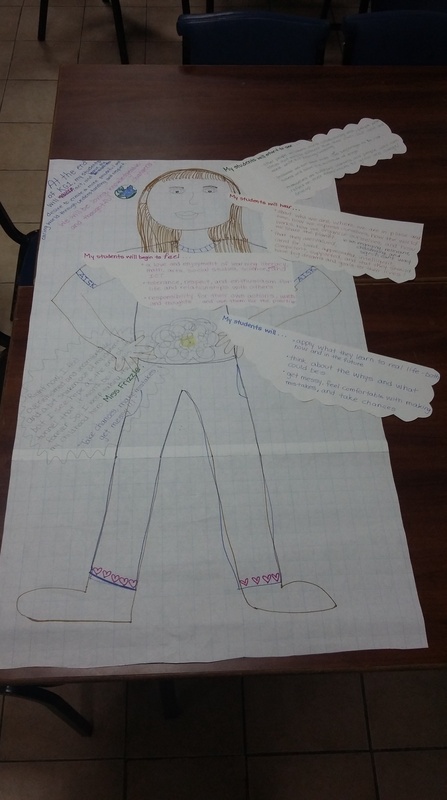 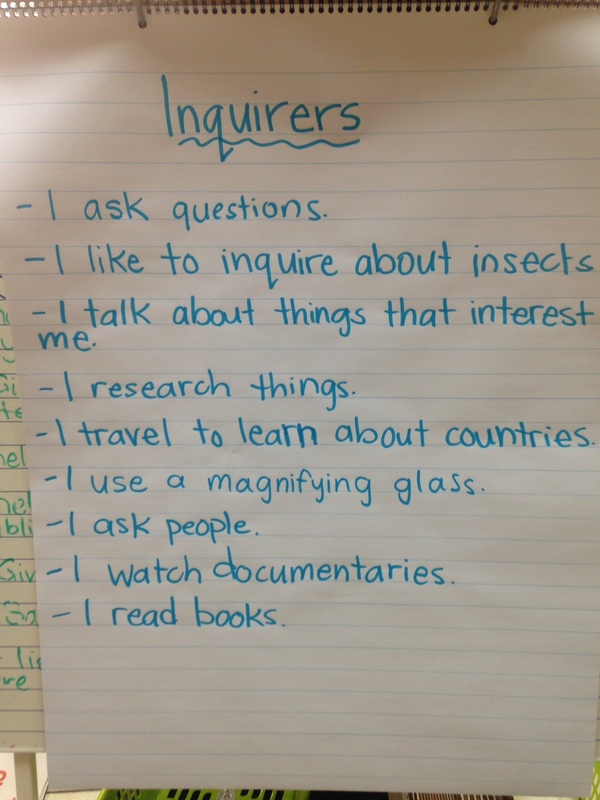 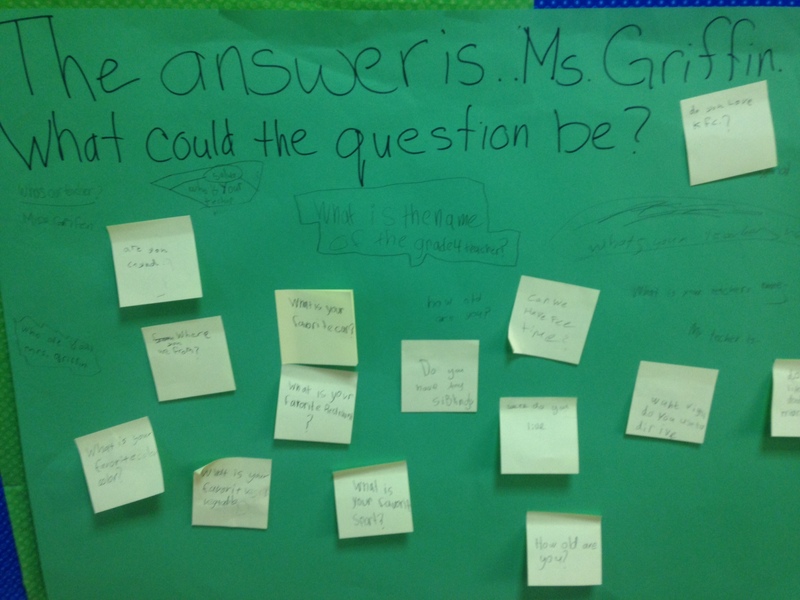 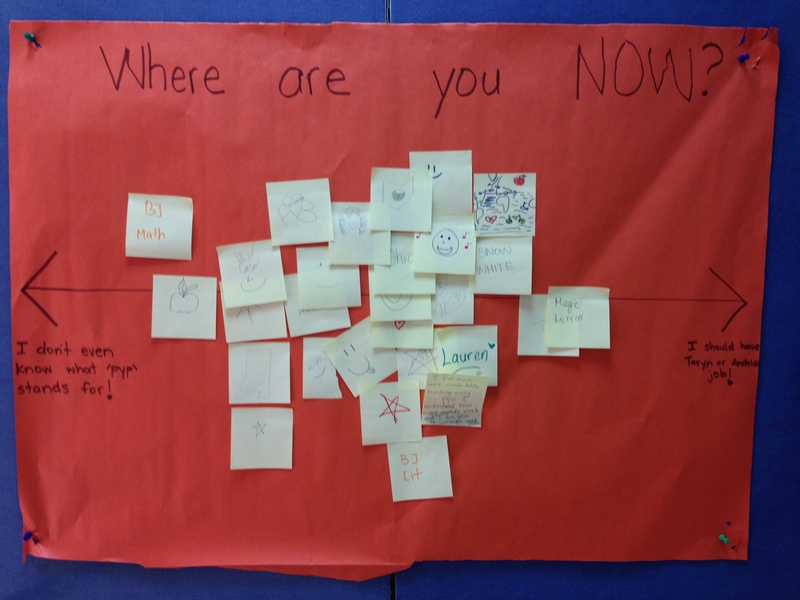 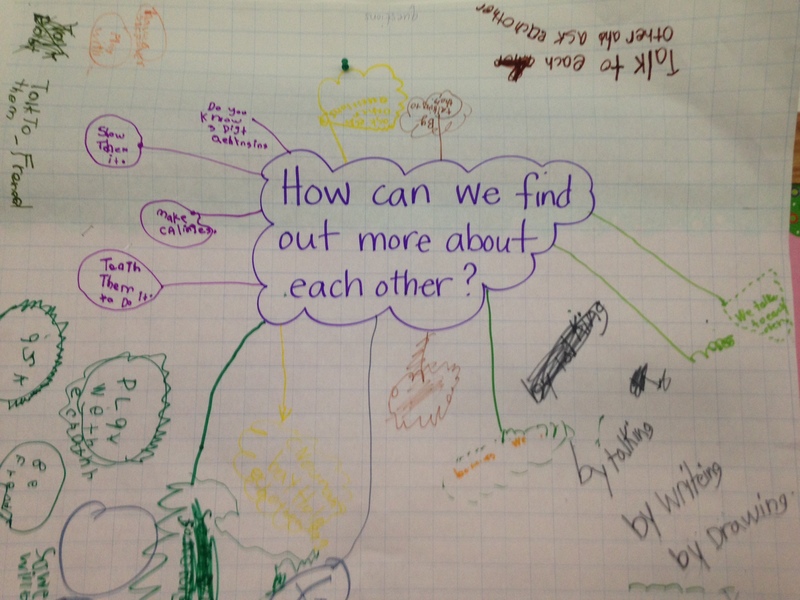 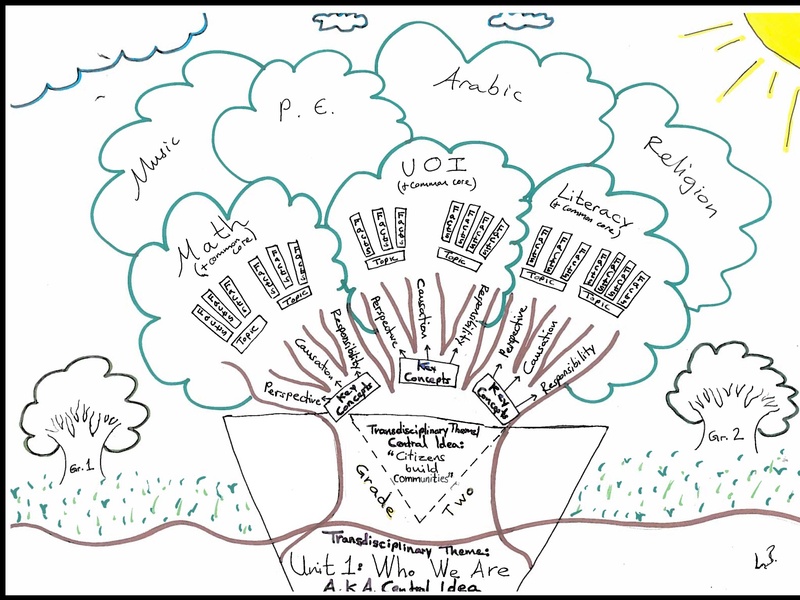 ), as the PYP focuses more on students inquiring into their own questions, drawing their own conclusions and constructing their own meaning. 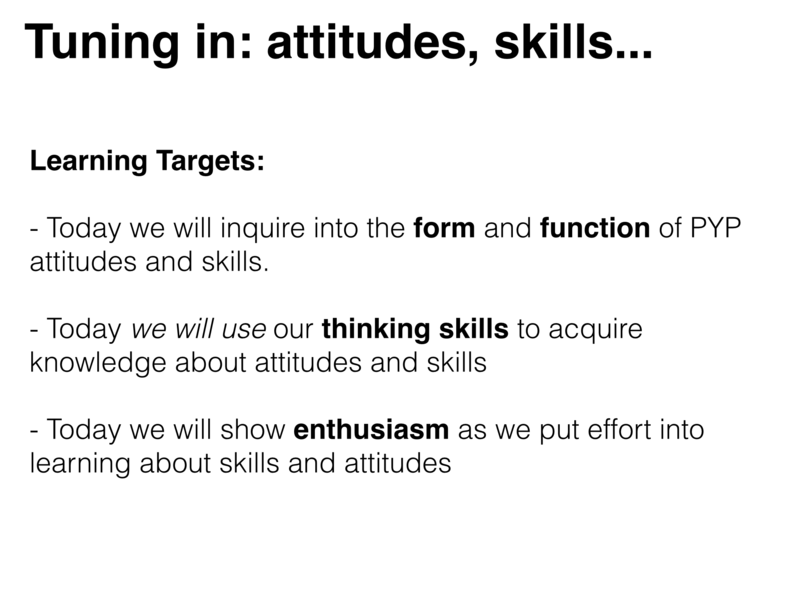 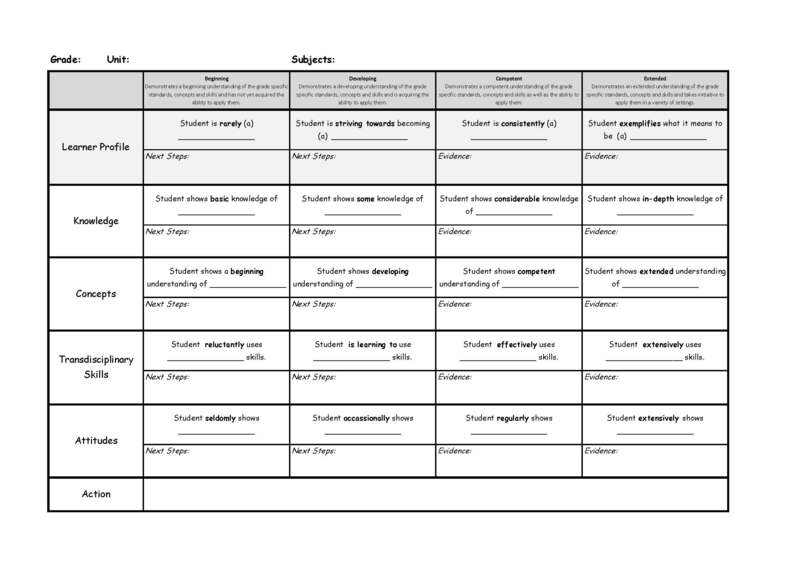 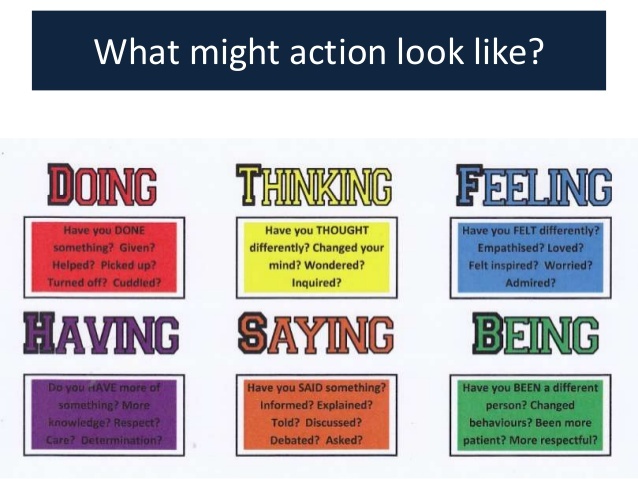 However, if we adopt this model of daily targets, but focus it on the Essential Elements of the PYP it might help us be more explicit and purposeful in the way we plan for activities that allow us to develop the learner profile, attitudes and skills of our young learners. 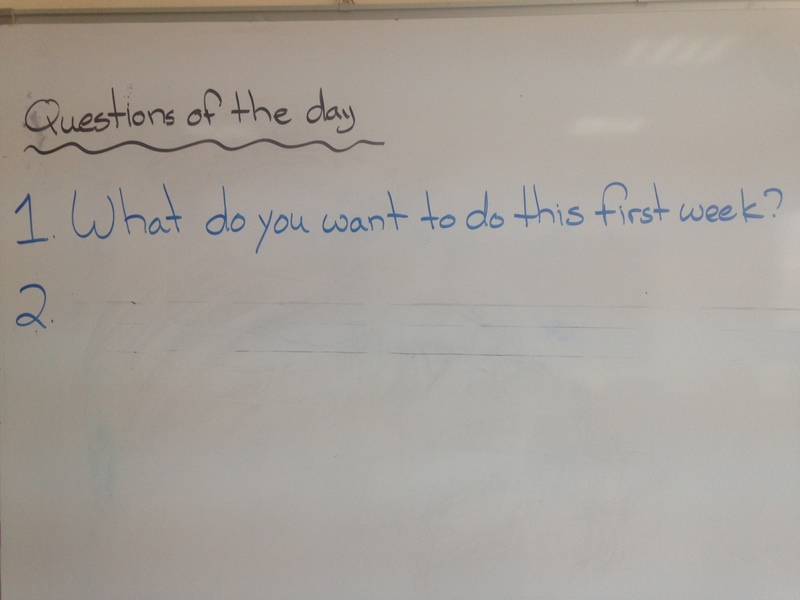 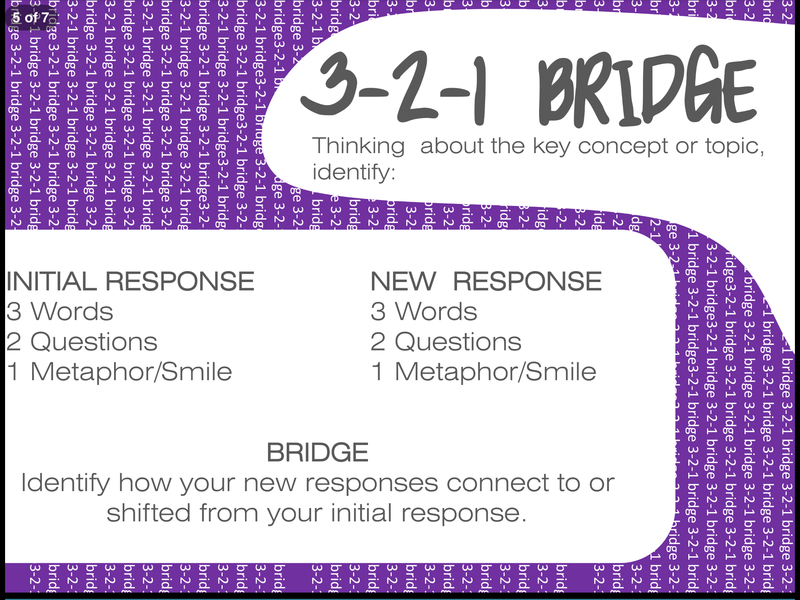 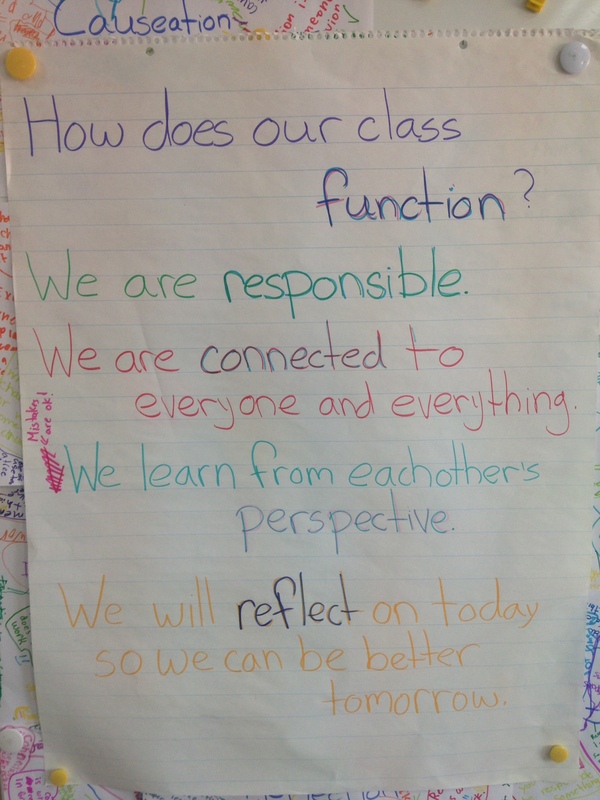 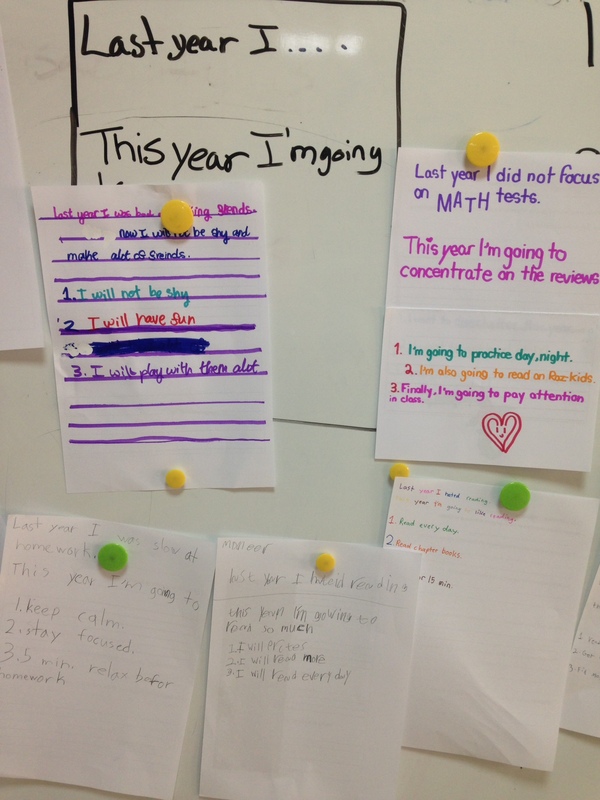 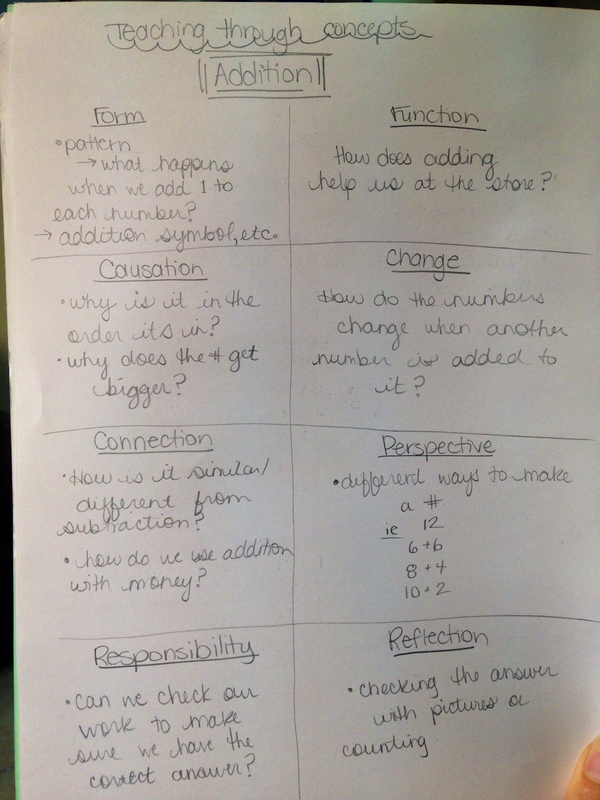 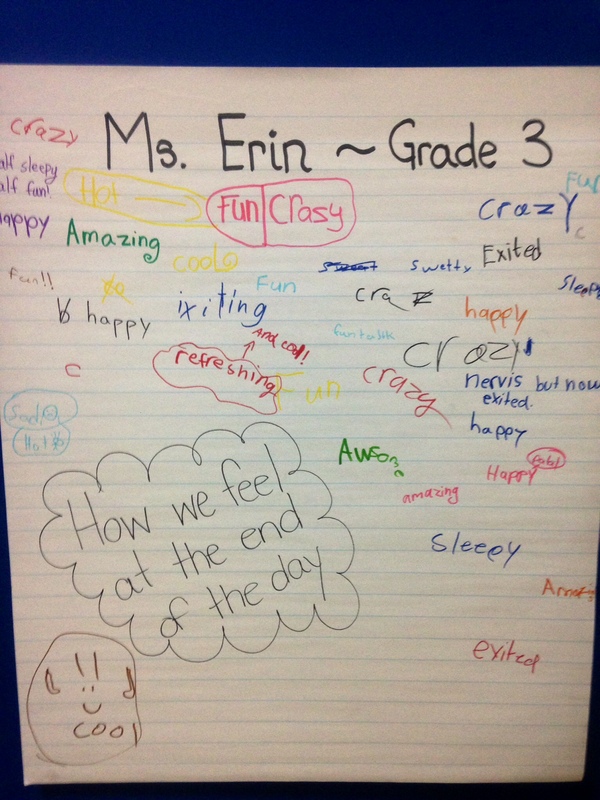 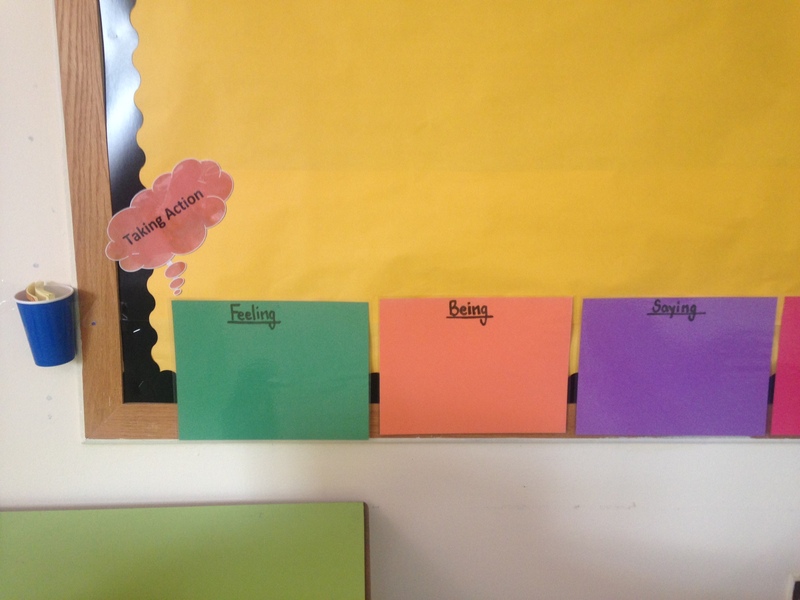 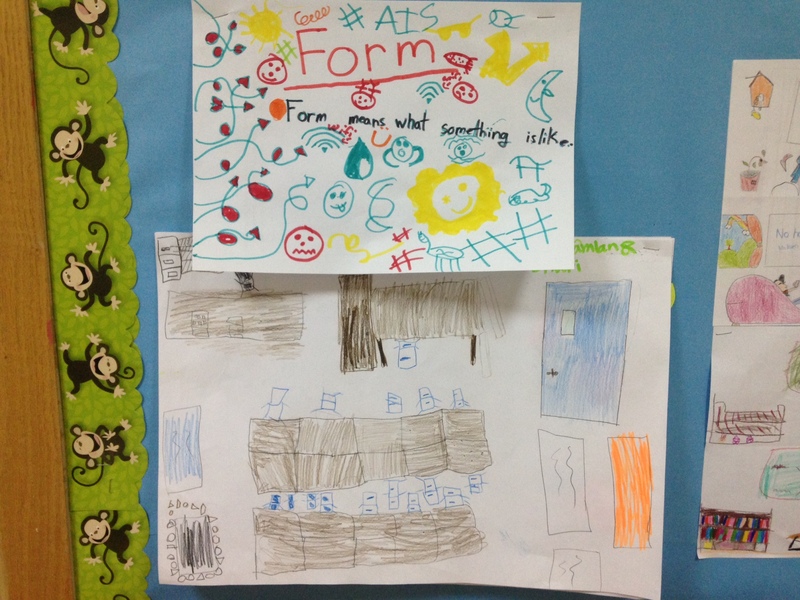 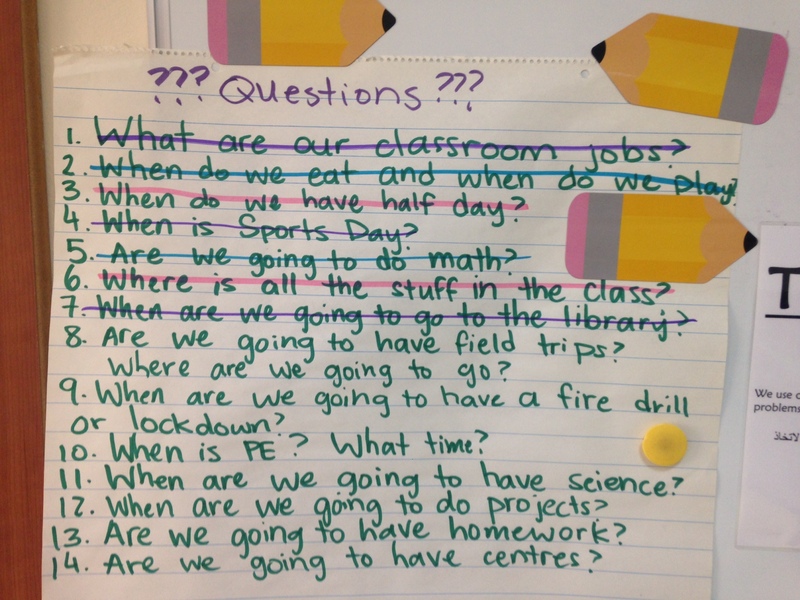 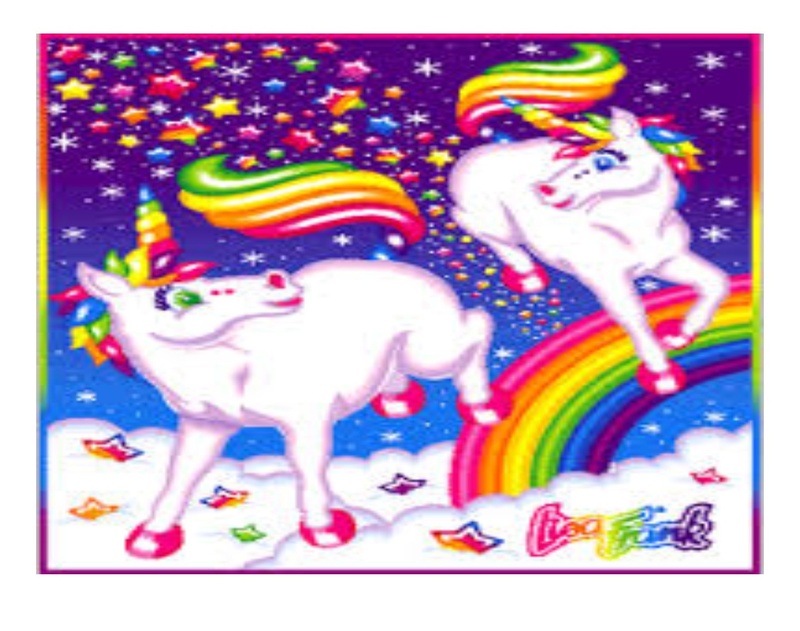 Instead of posting “Today in math students will learn that…” we can post how certain parts of our day help us develop the elements of the PYP that we are focusing on for any given unit. 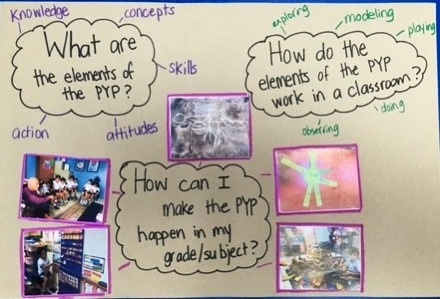 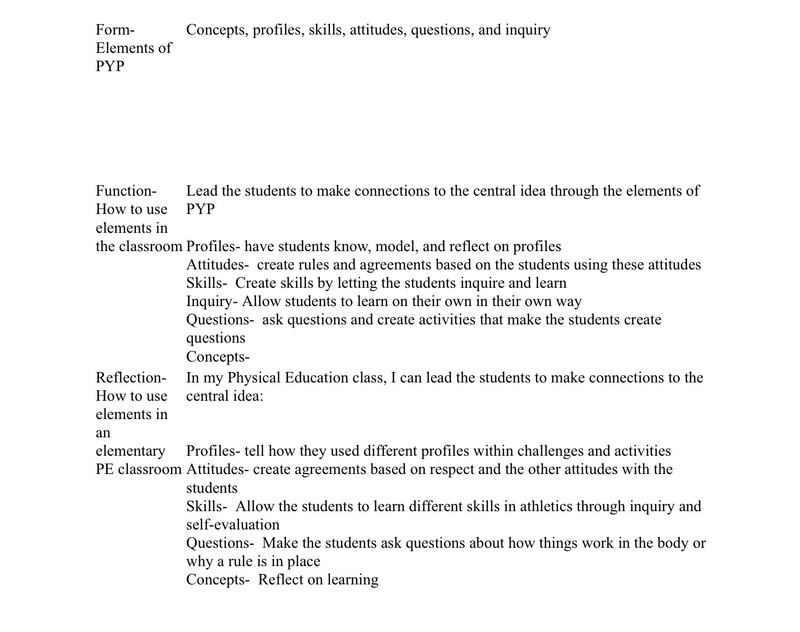 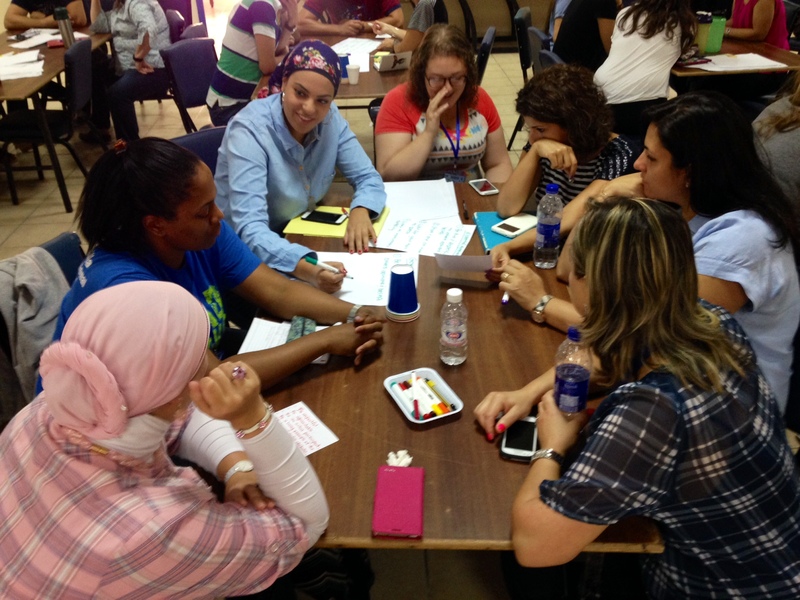 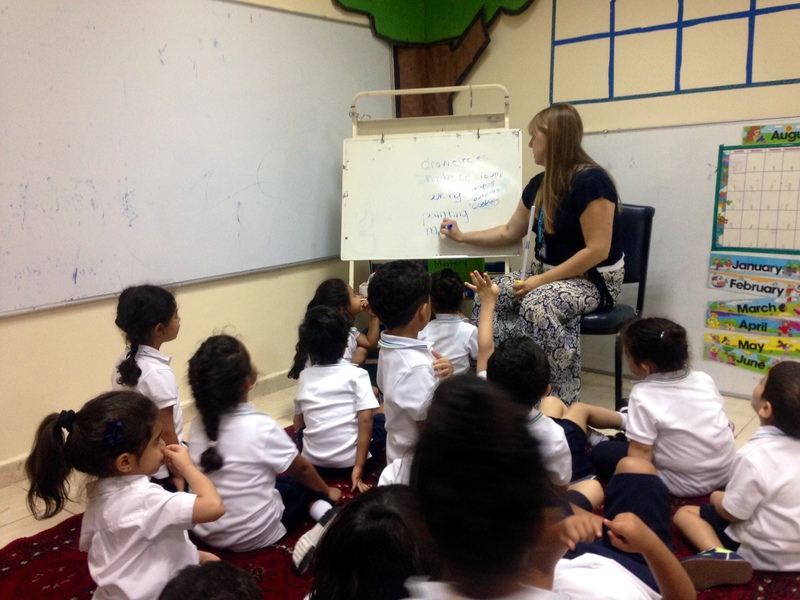 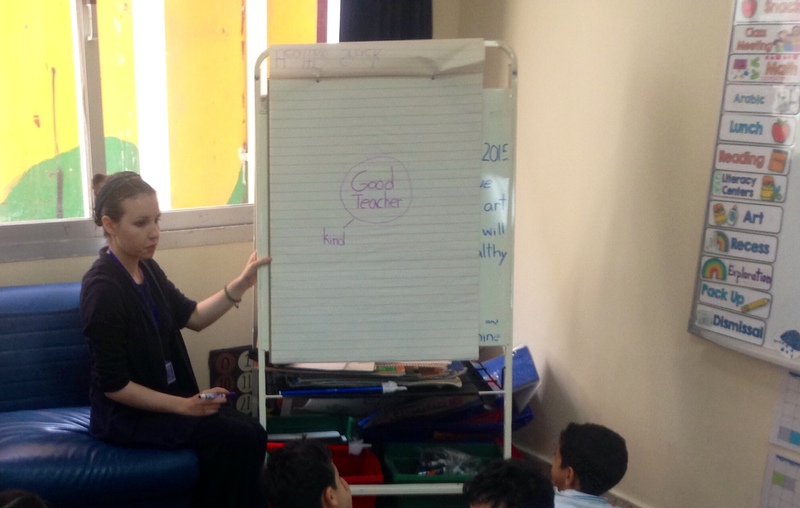 These daily PYP learning objectives would also present a great framework for helping the students to reflect on the essential elements of the program at the end of each day. 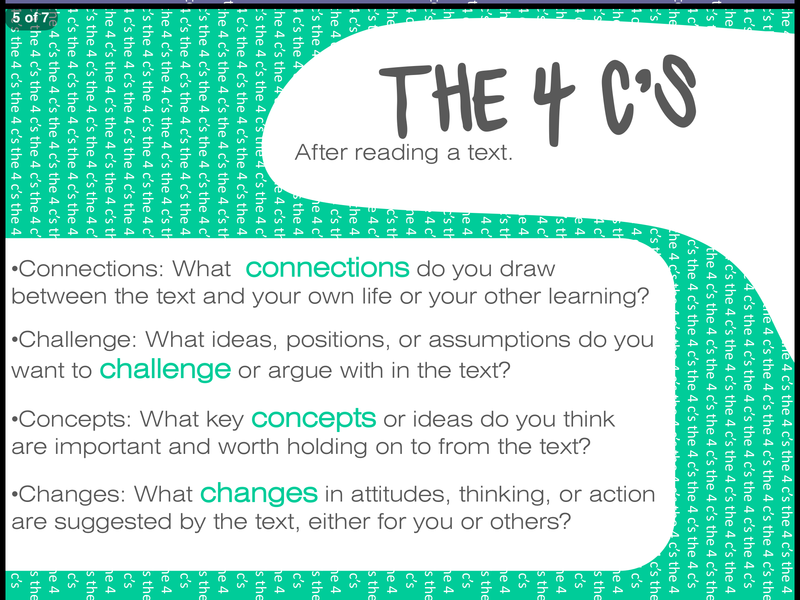 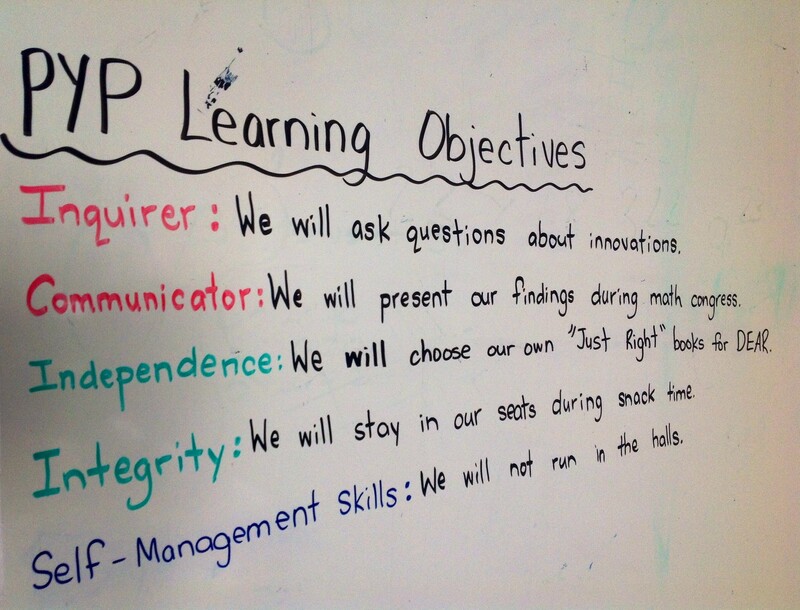 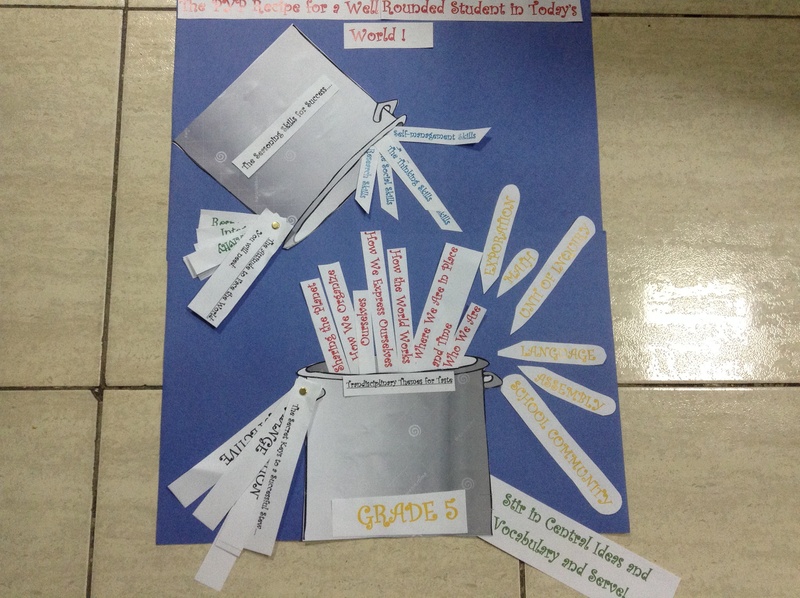 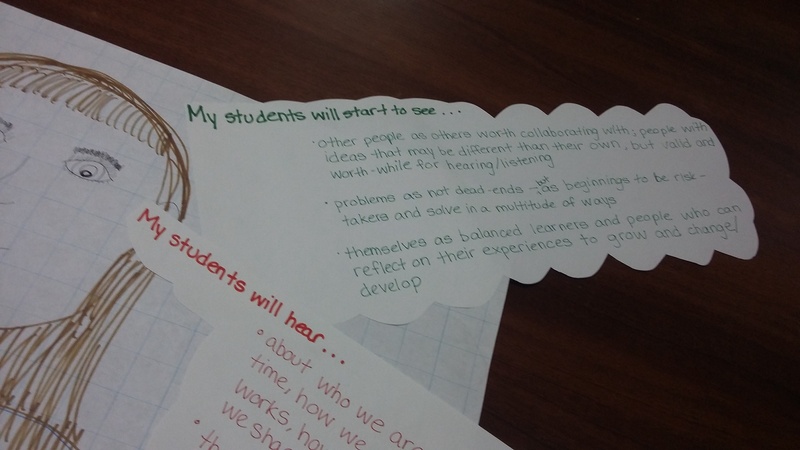 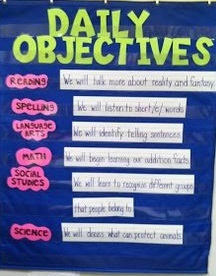 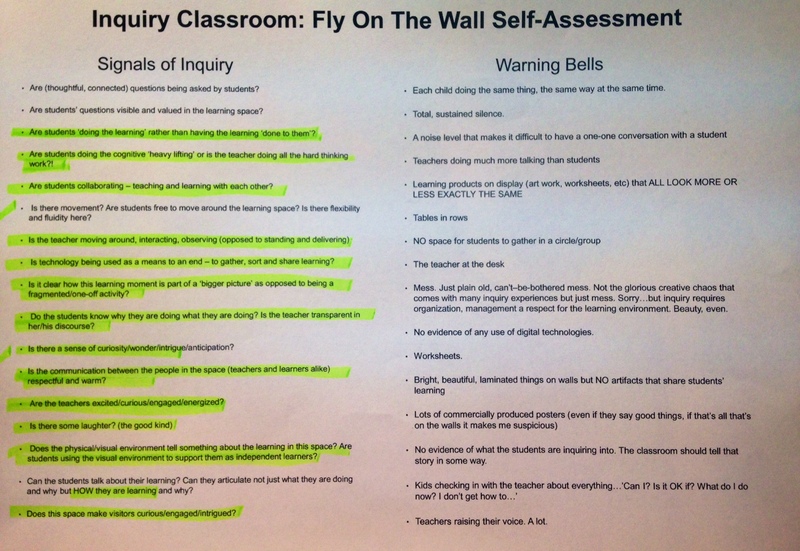 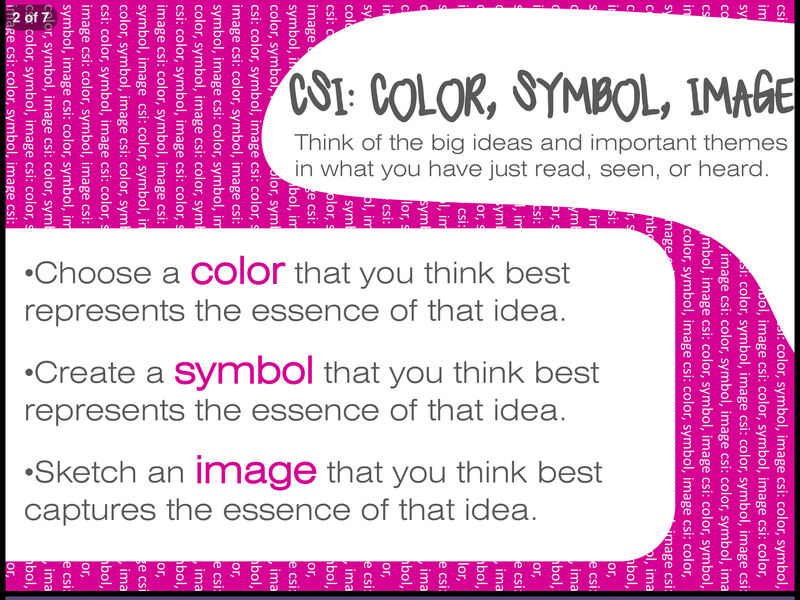 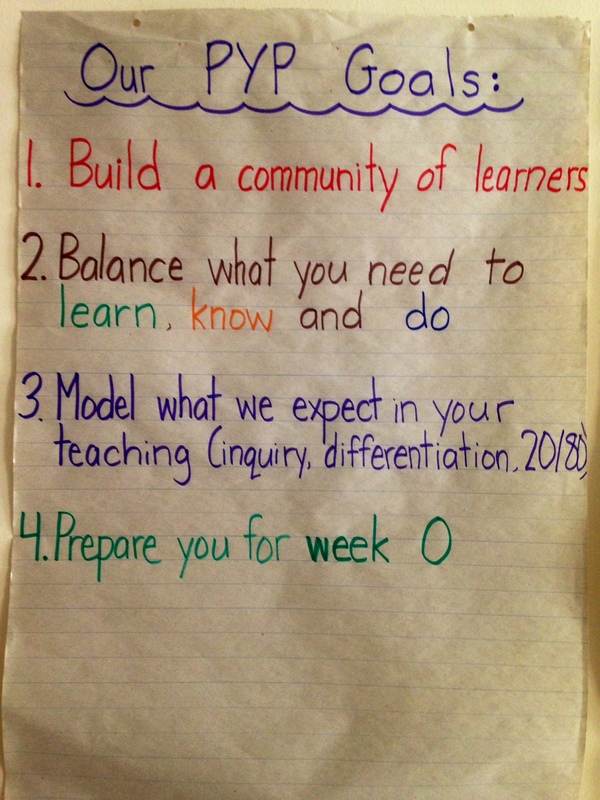 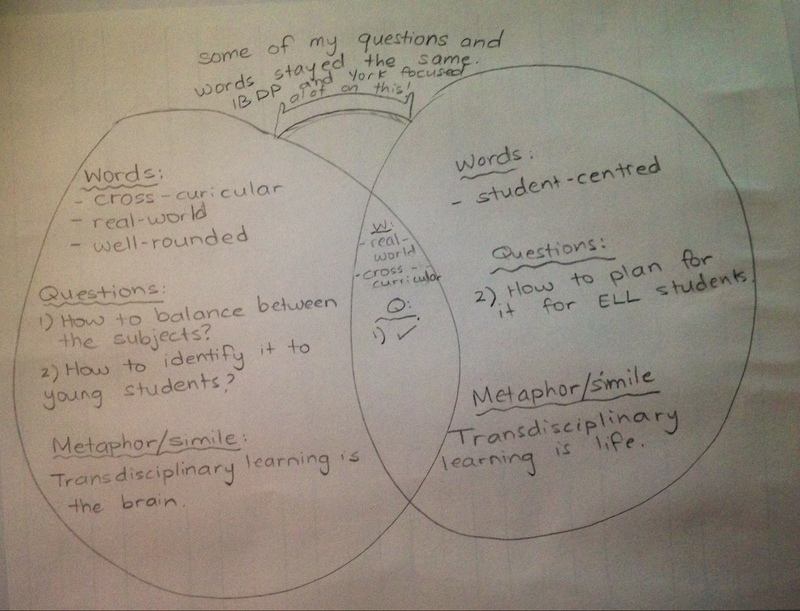 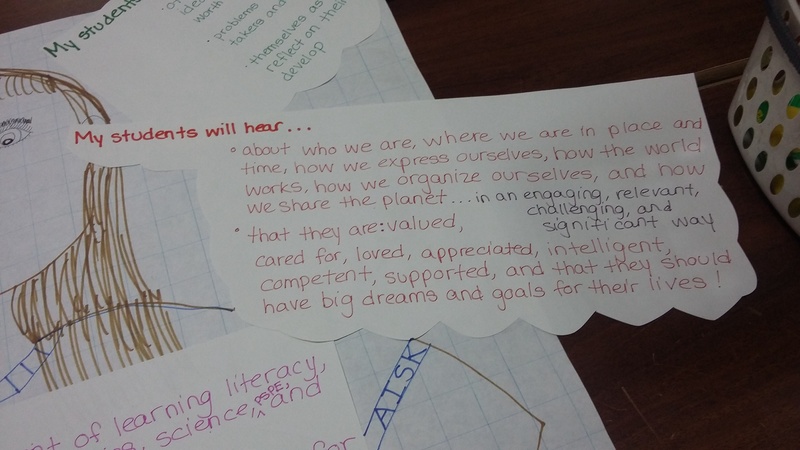 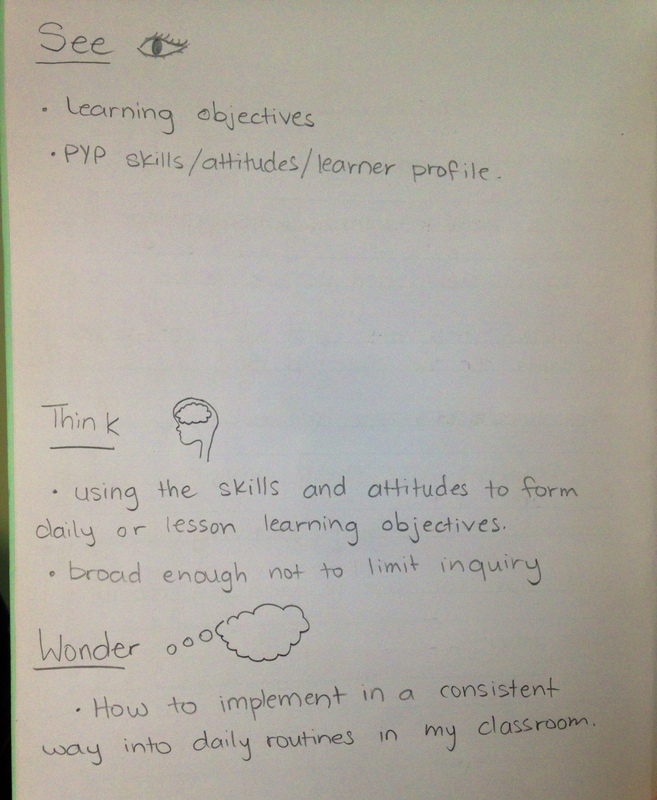 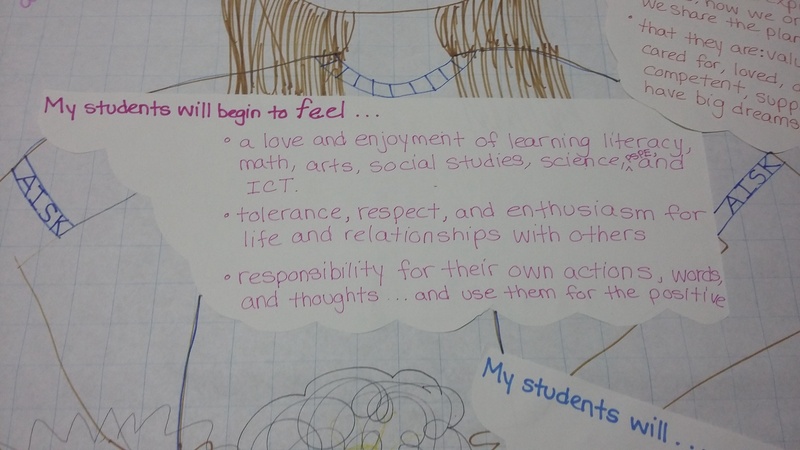 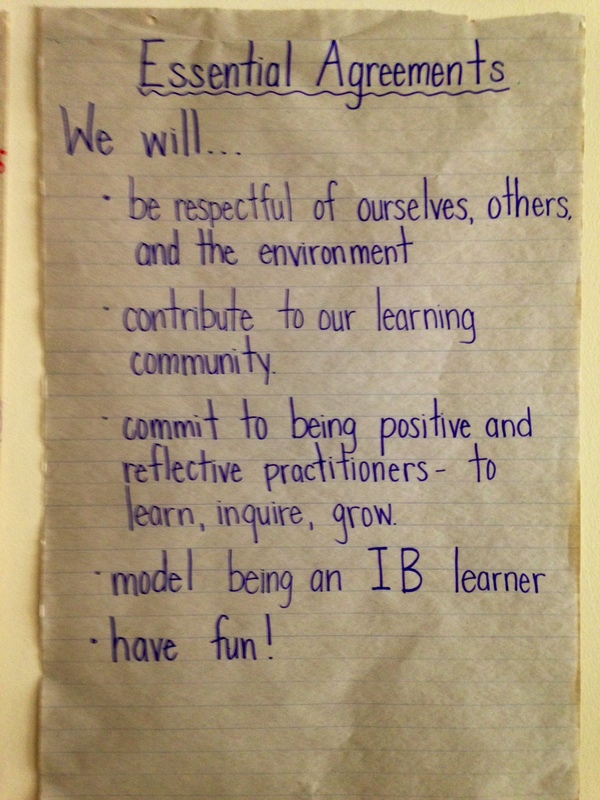 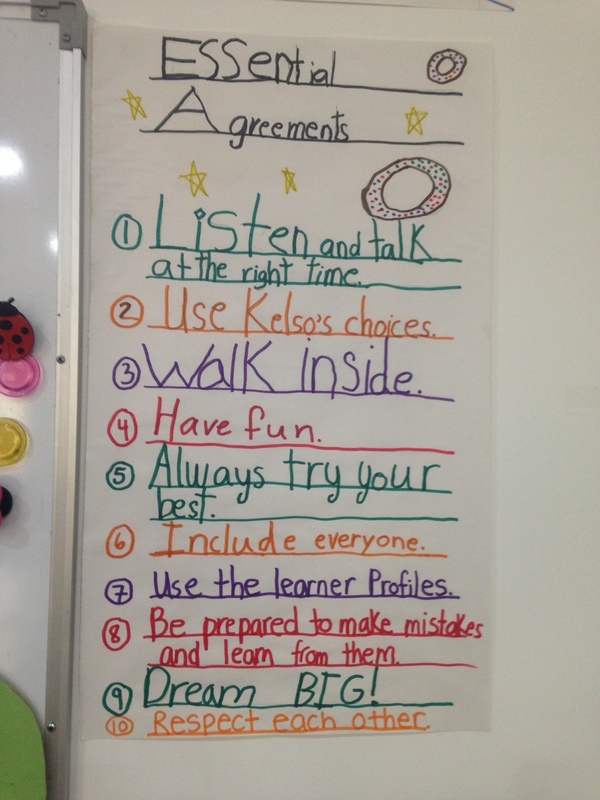 Obviously, these PYP learning objectives could be as simple or as fancy as the teacher likes. 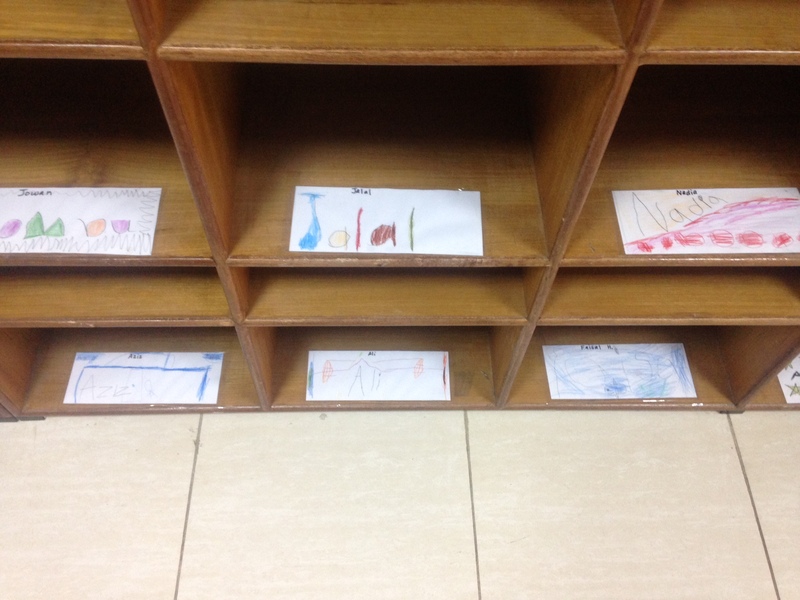 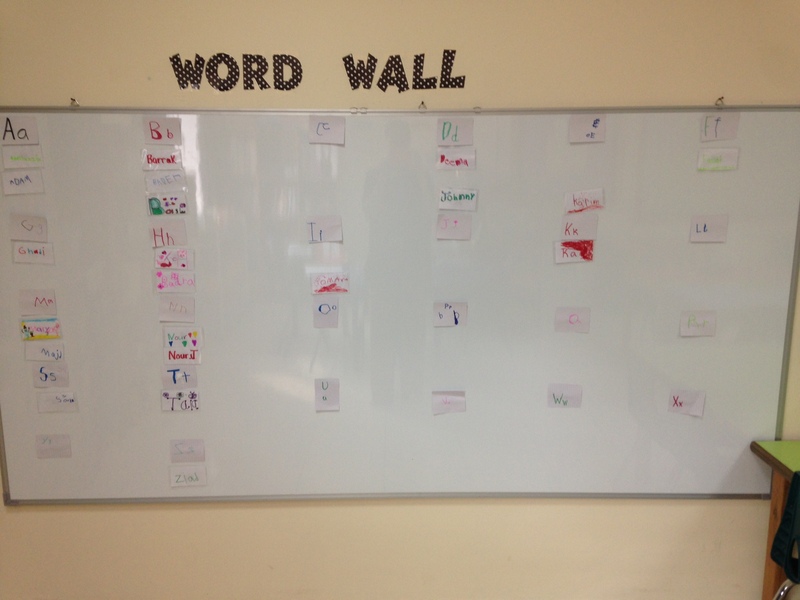 Anything from writing on your whiteboard each day to writing on erasable sentence strips/photo frames, to writing on a recipe card and posting it with a pushpin! 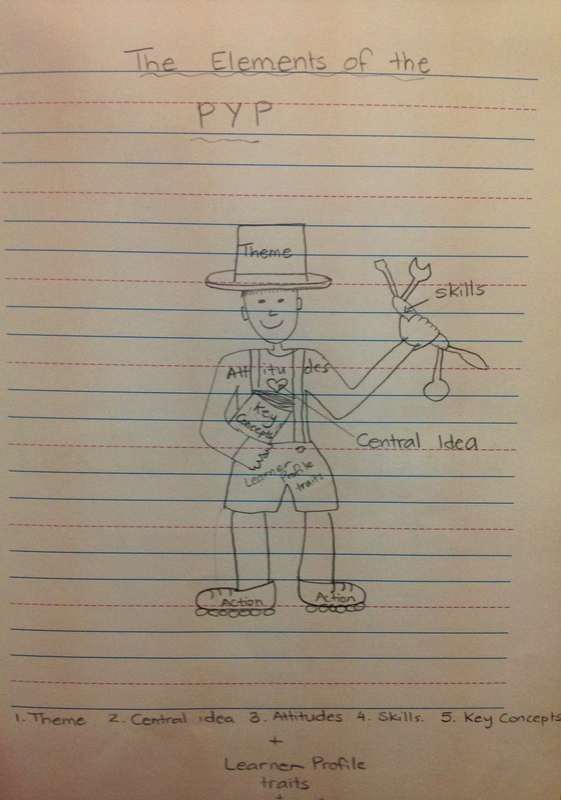 Be creative and find your own style. 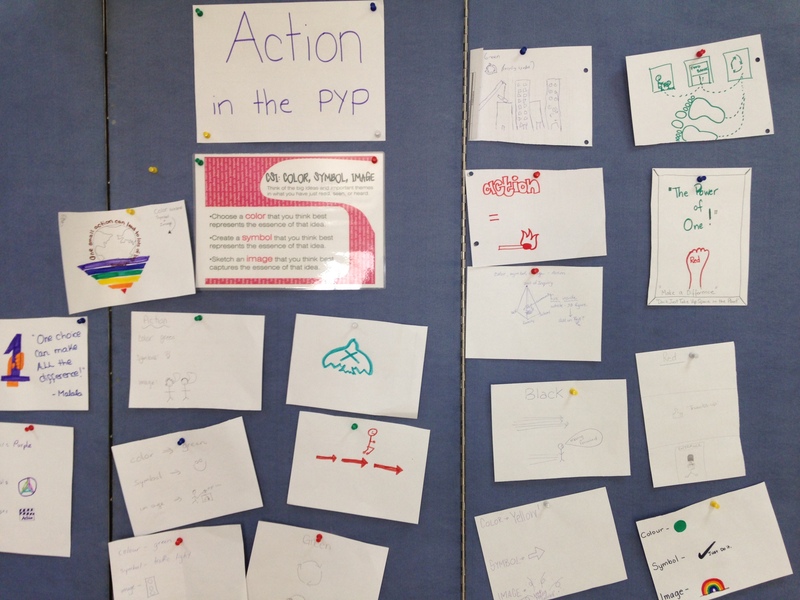 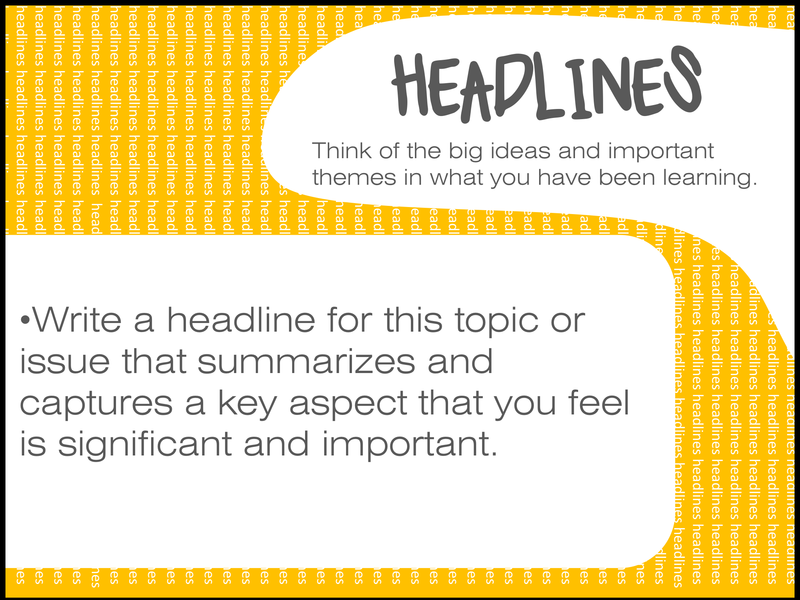 Here are a few examples of ways to post daily learning objectives that can be adapted to focus more on the Essential Elements of the PYP. 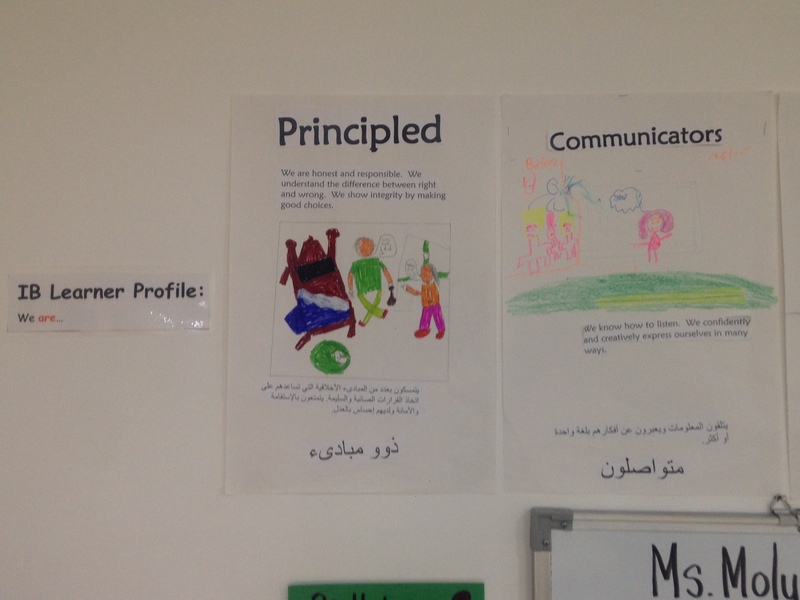 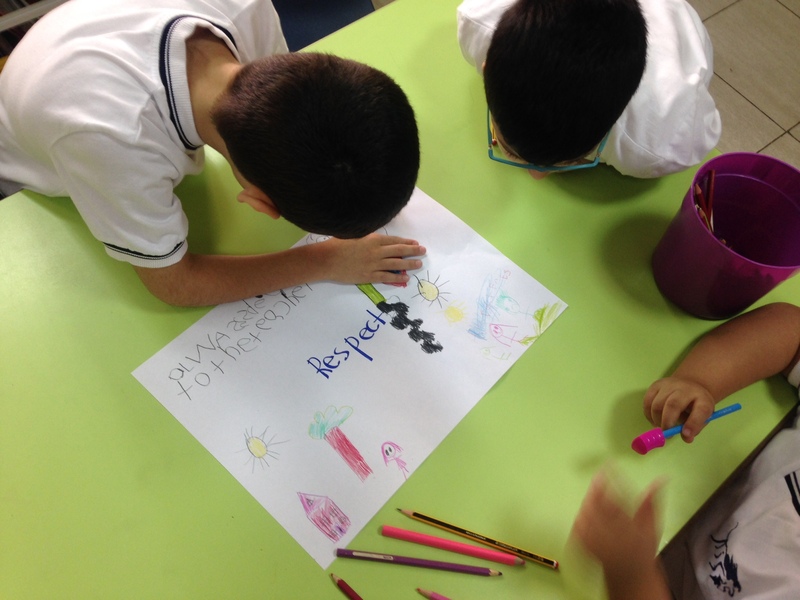 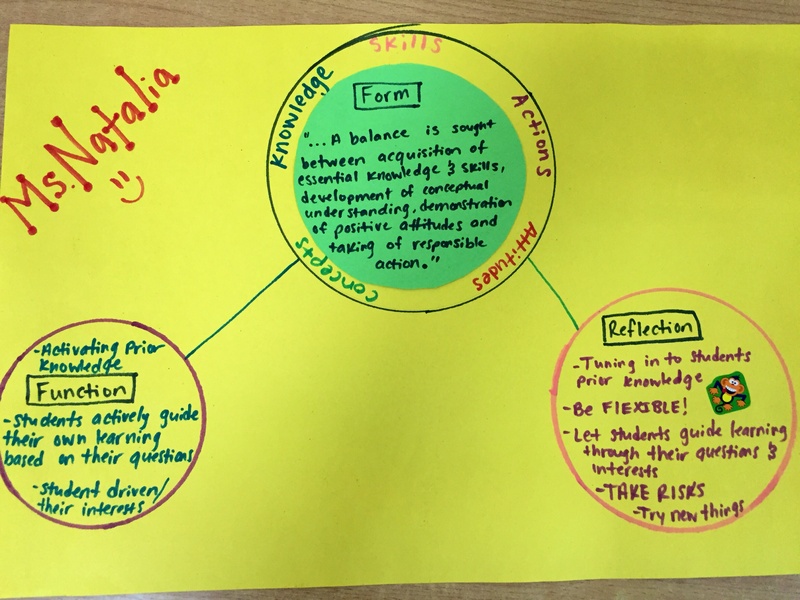 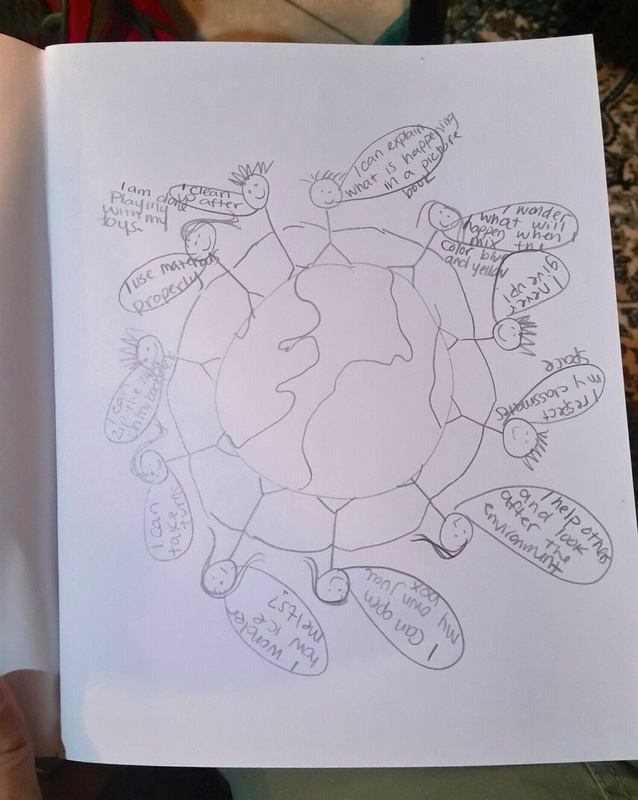 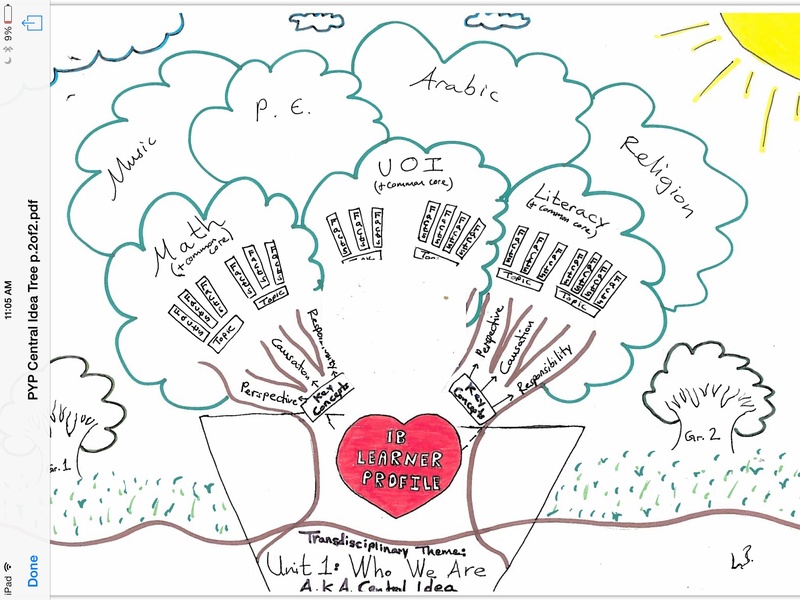 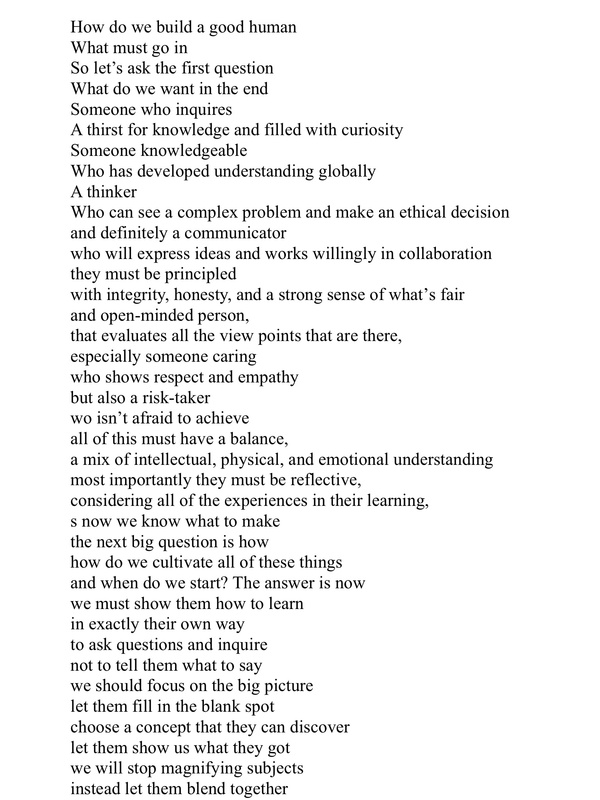 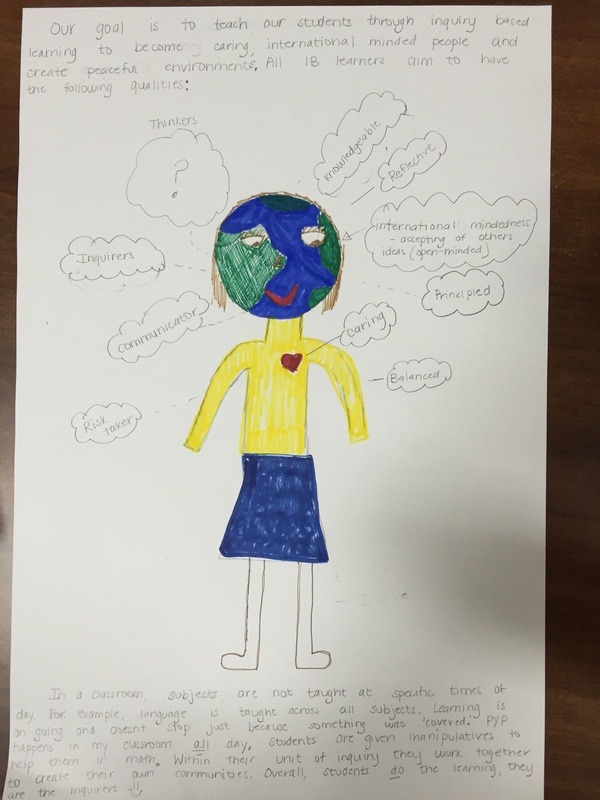 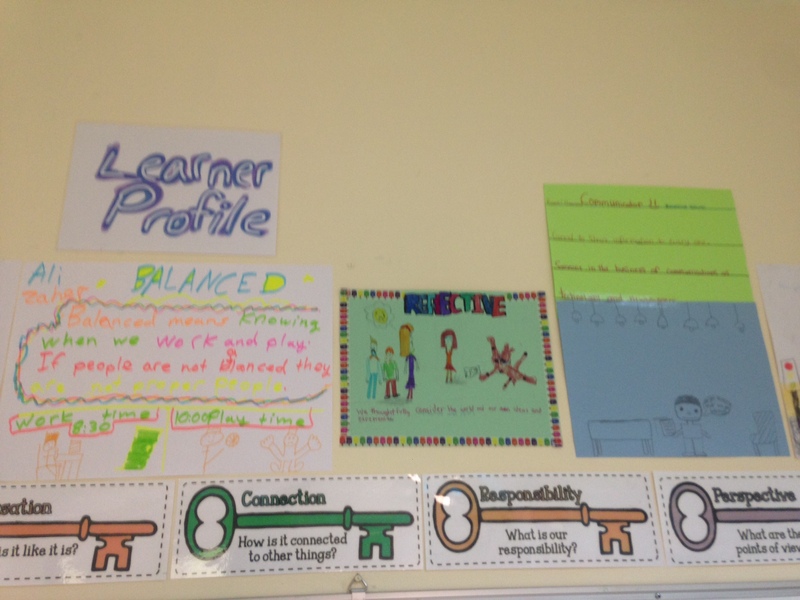 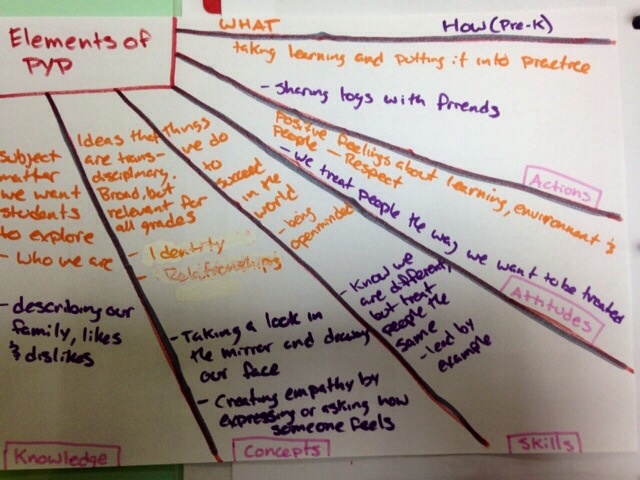 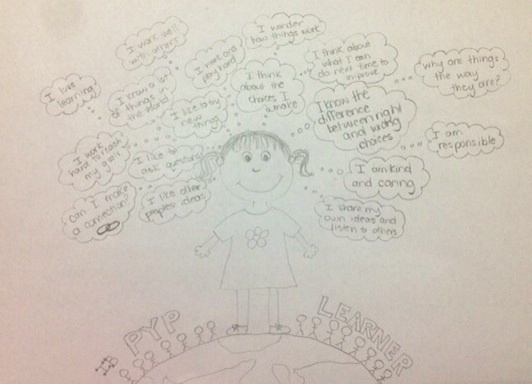 Hopefully having a visual reminder of the learner profile, attitudes and skills posted in our classrooms will help us stay focused on what really matters as PYP teachers… helping to make good humans.